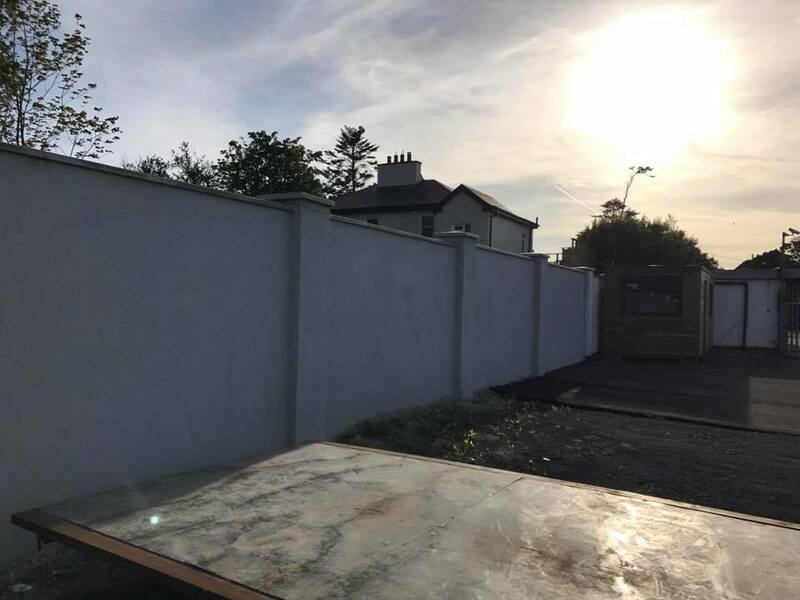 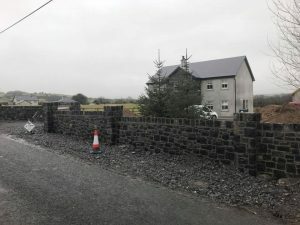 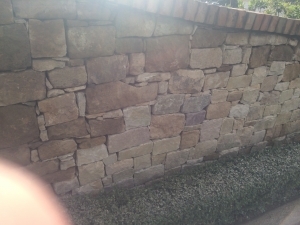 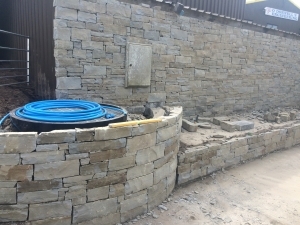 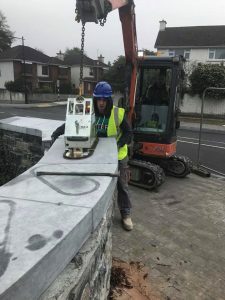 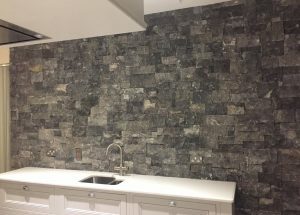 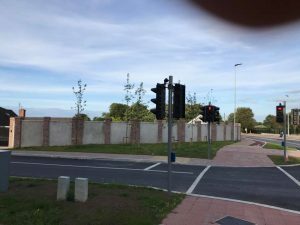 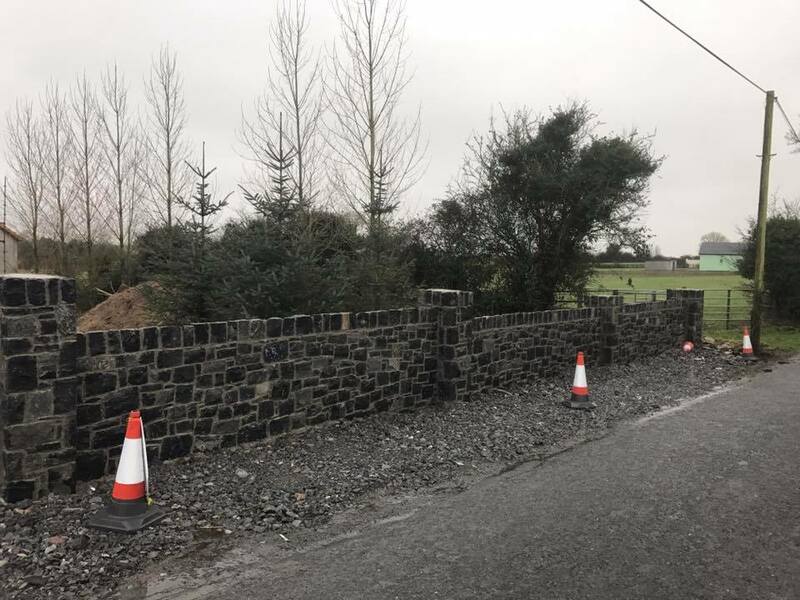 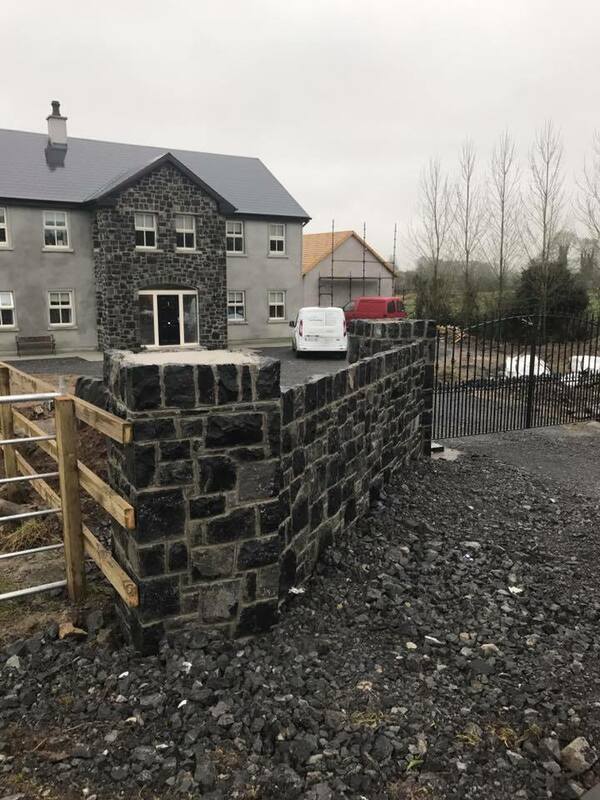 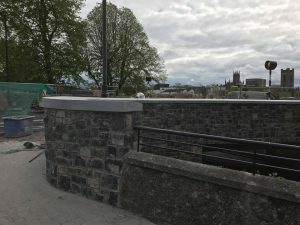 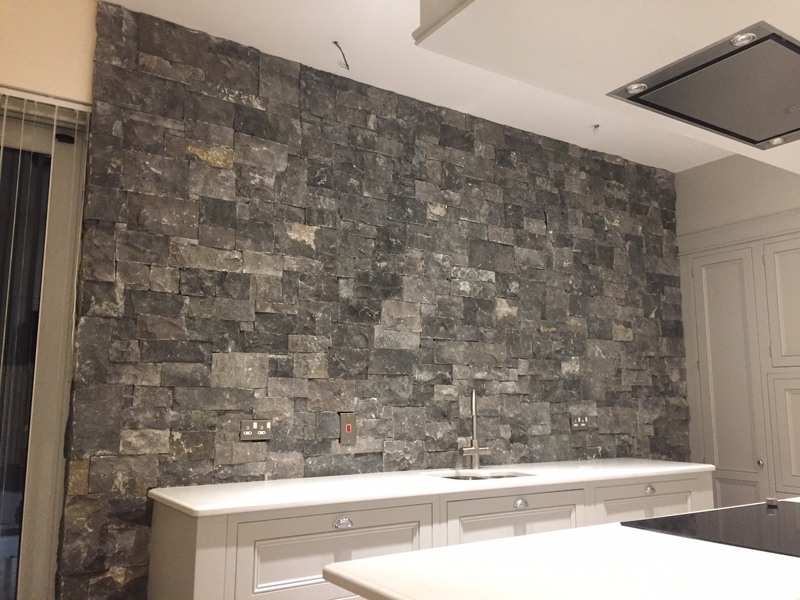 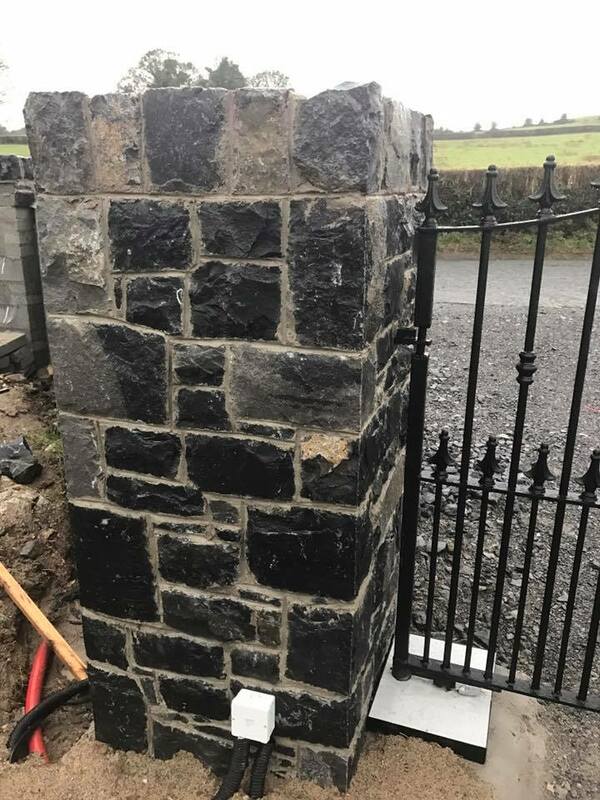 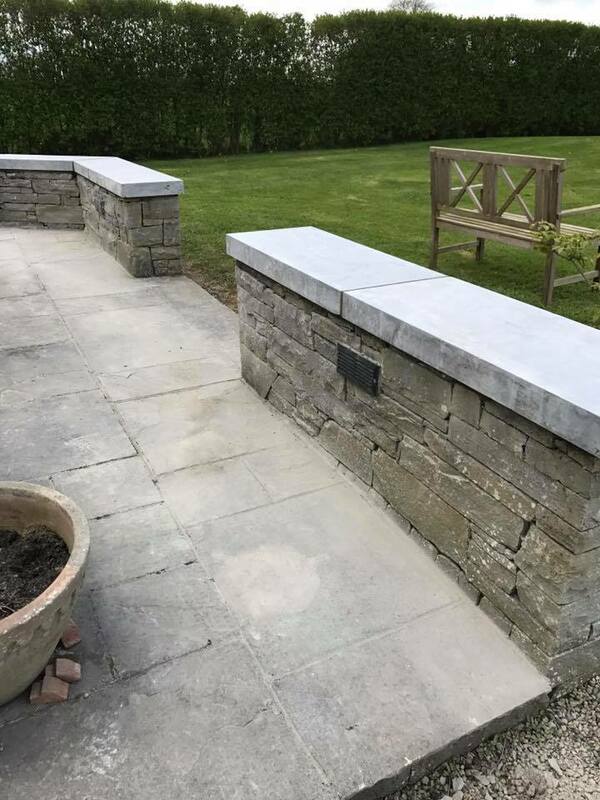 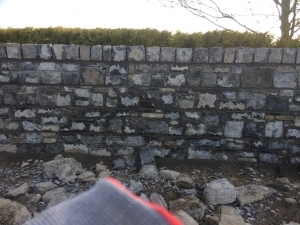 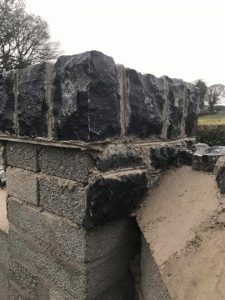 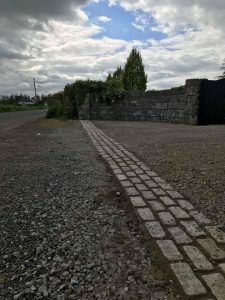 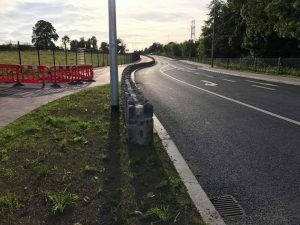 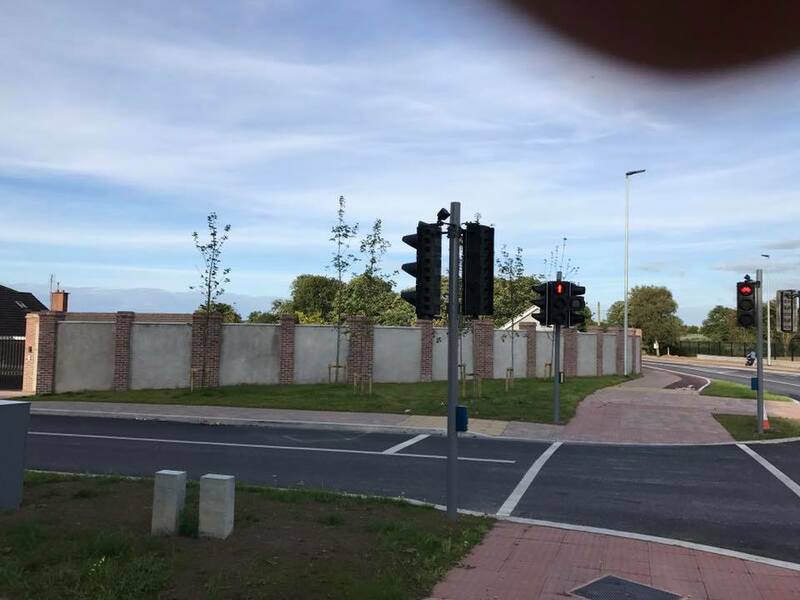 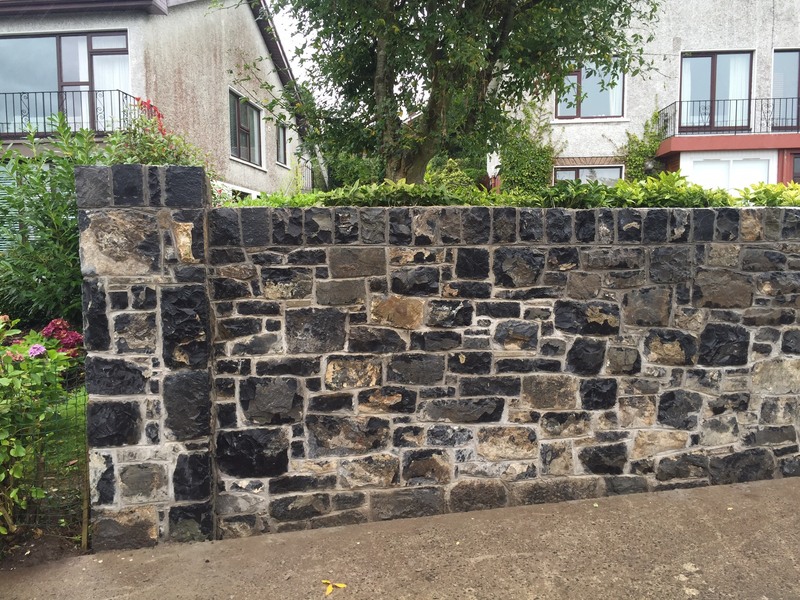 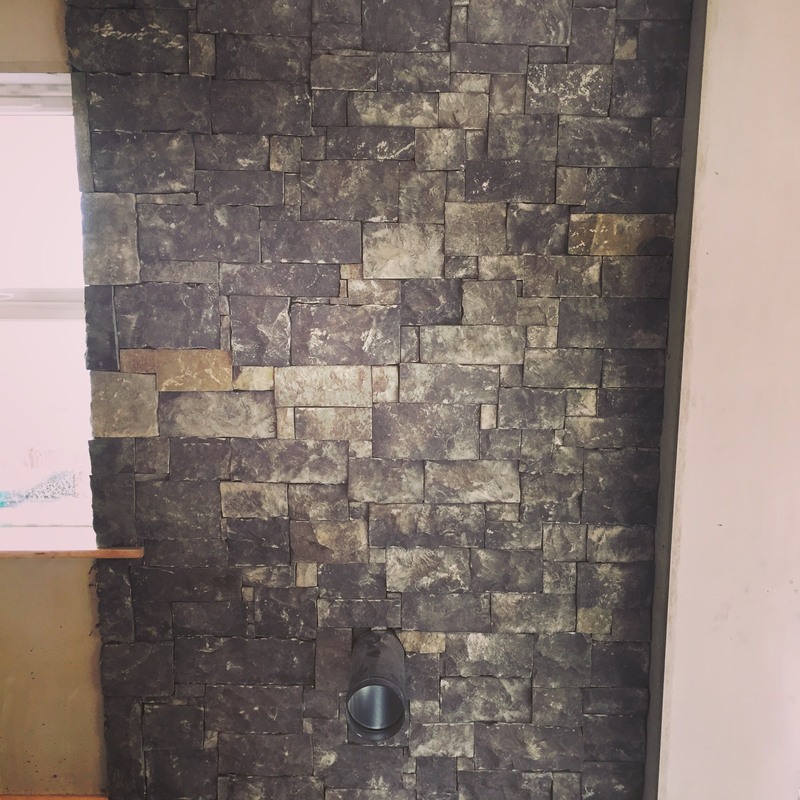 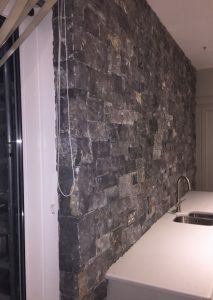 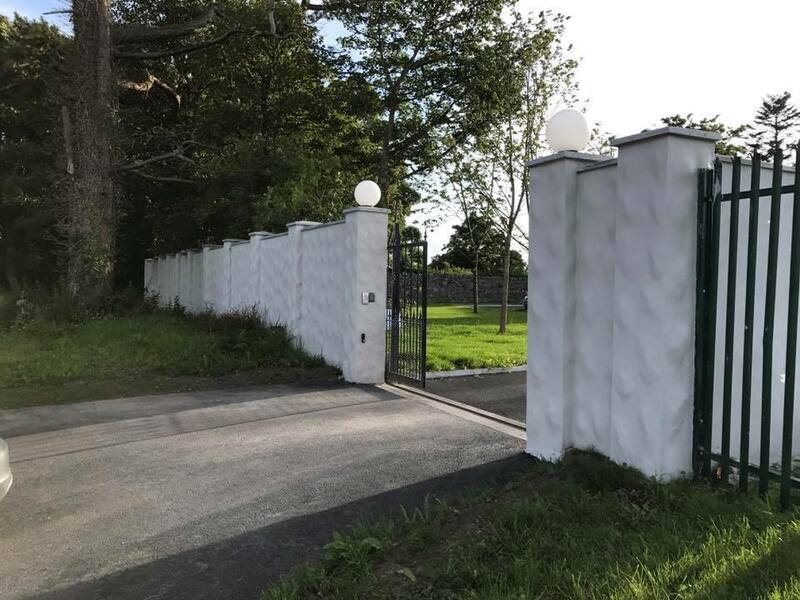 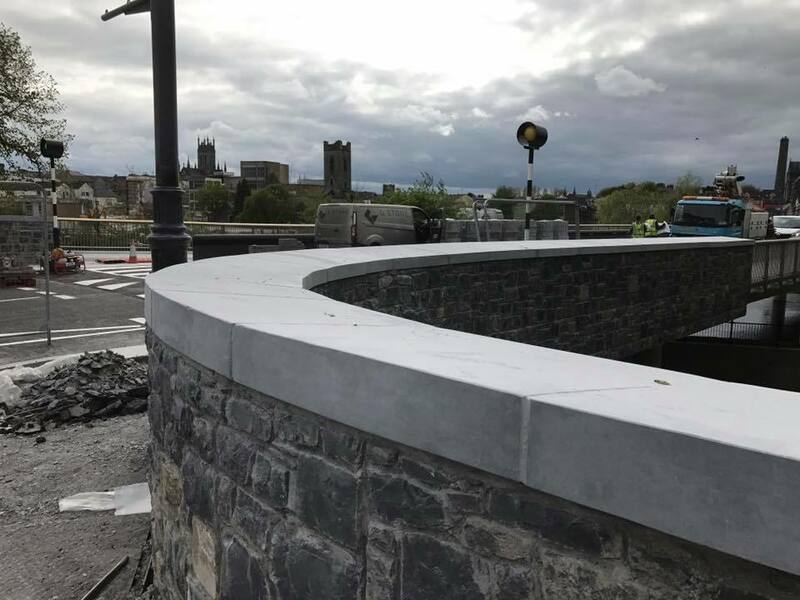 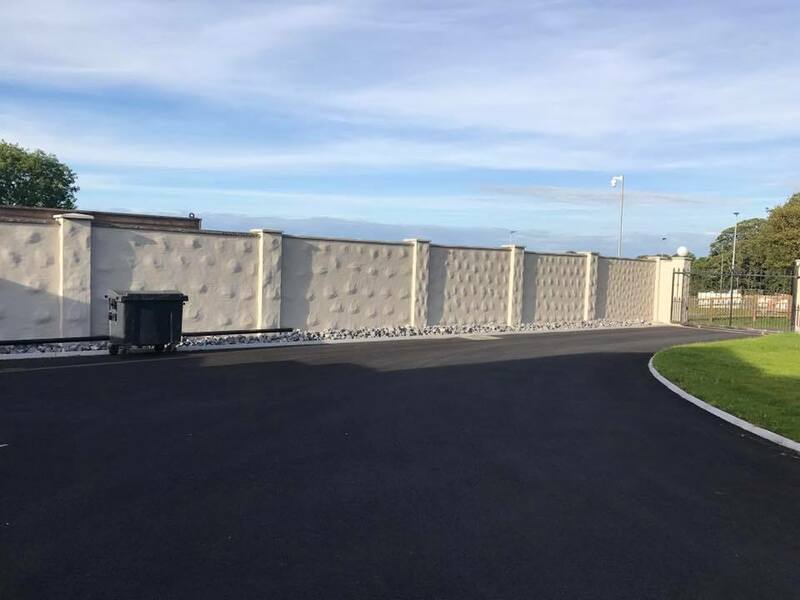 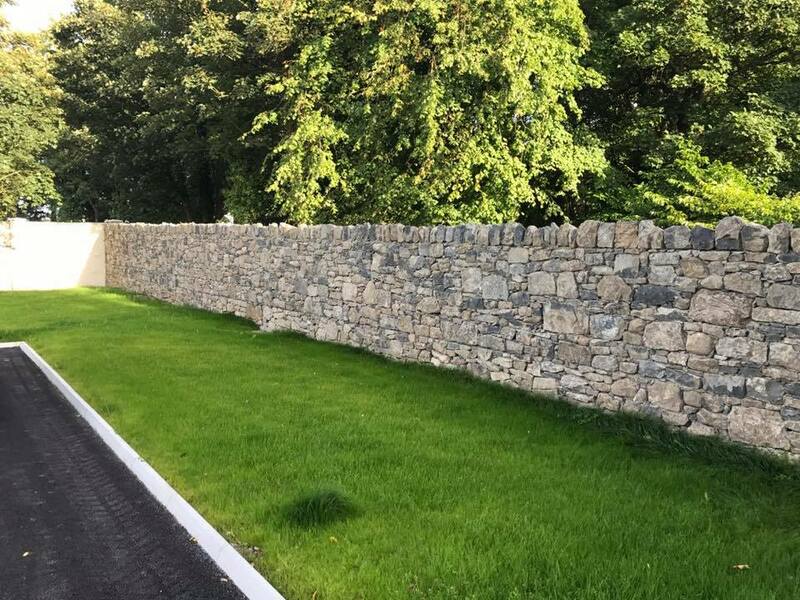 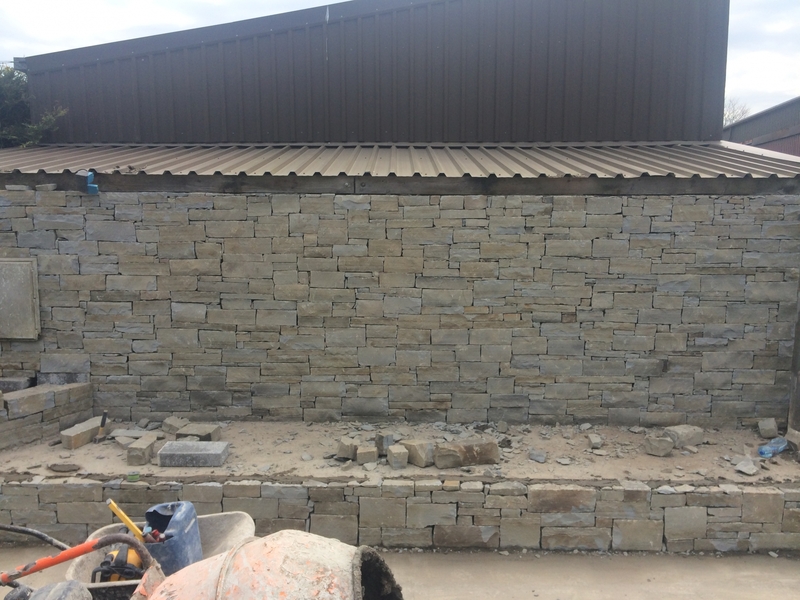 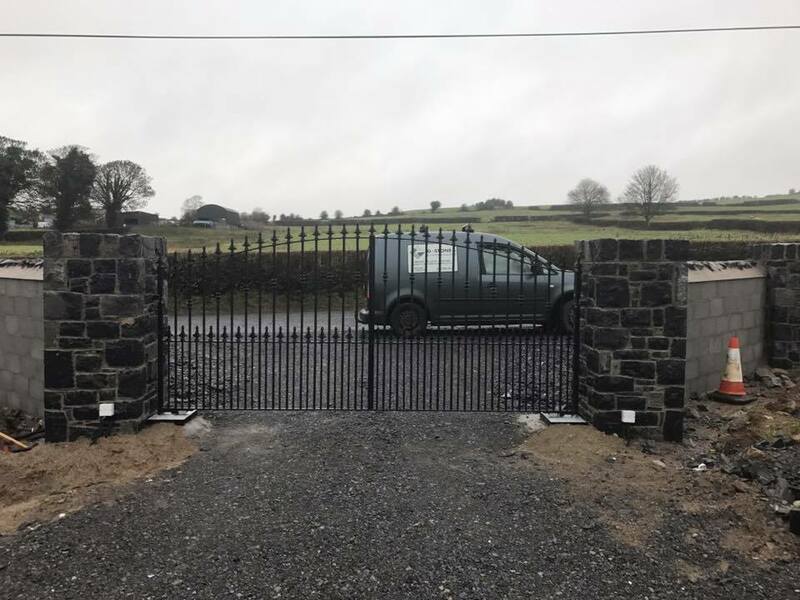 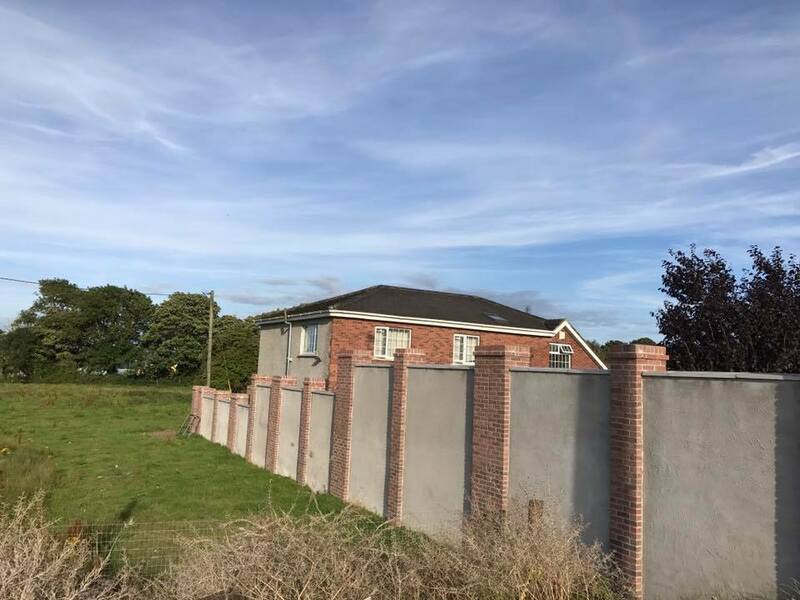 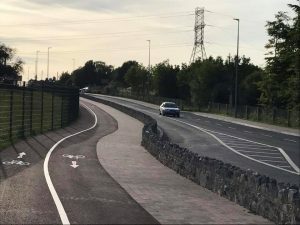 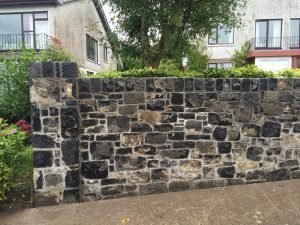 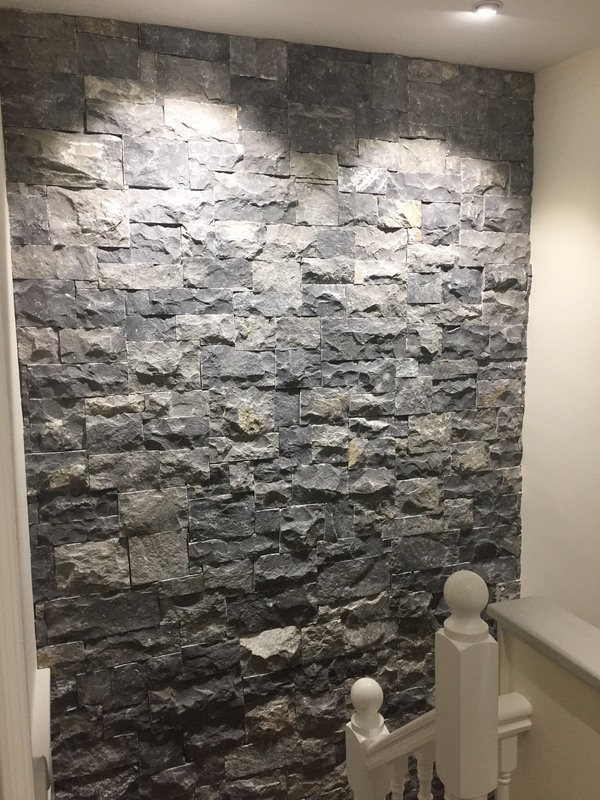 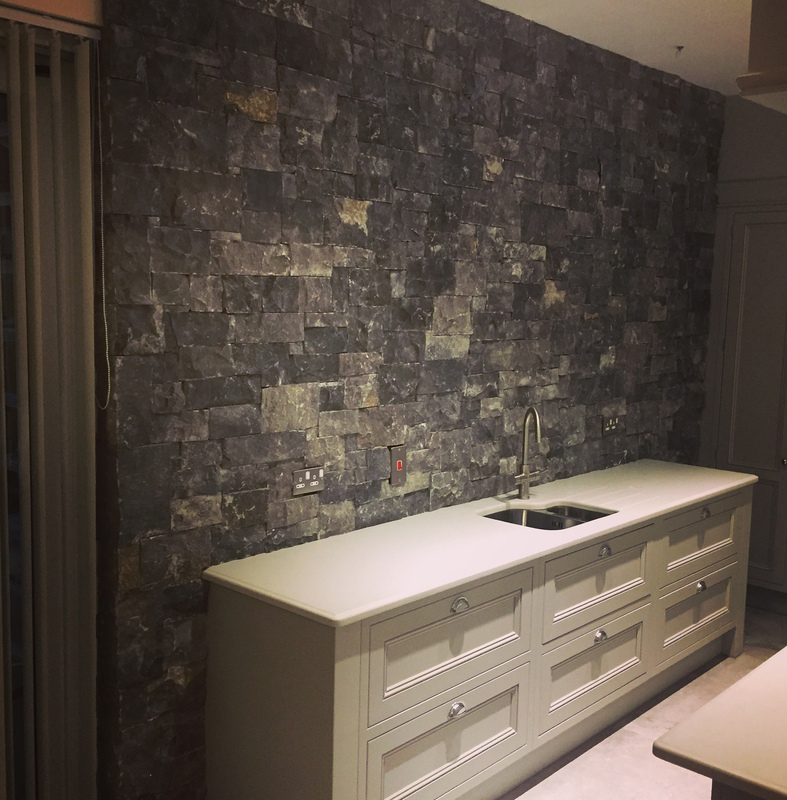 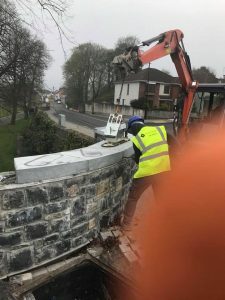 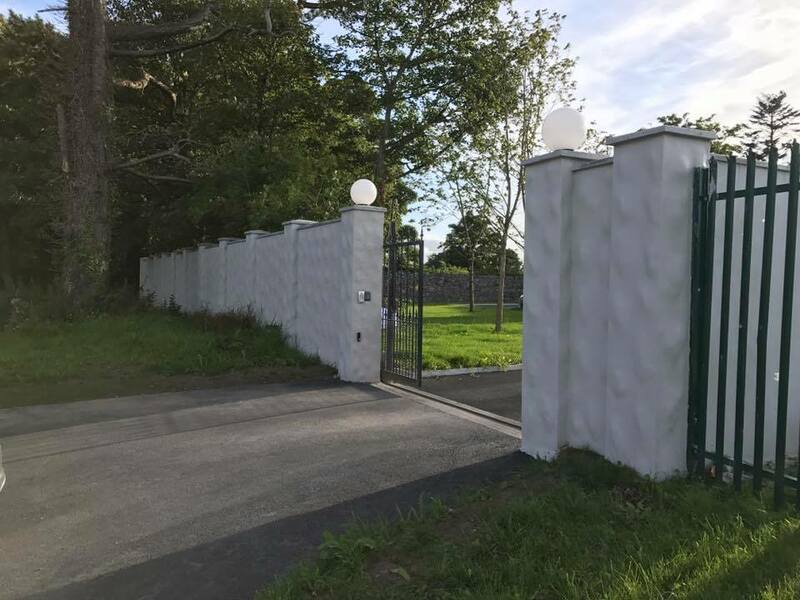 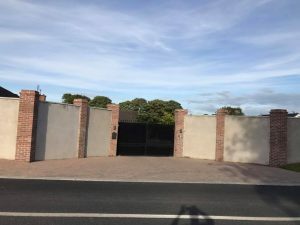 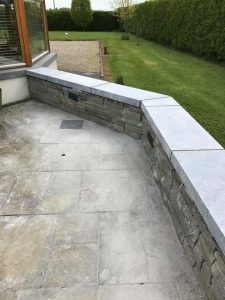 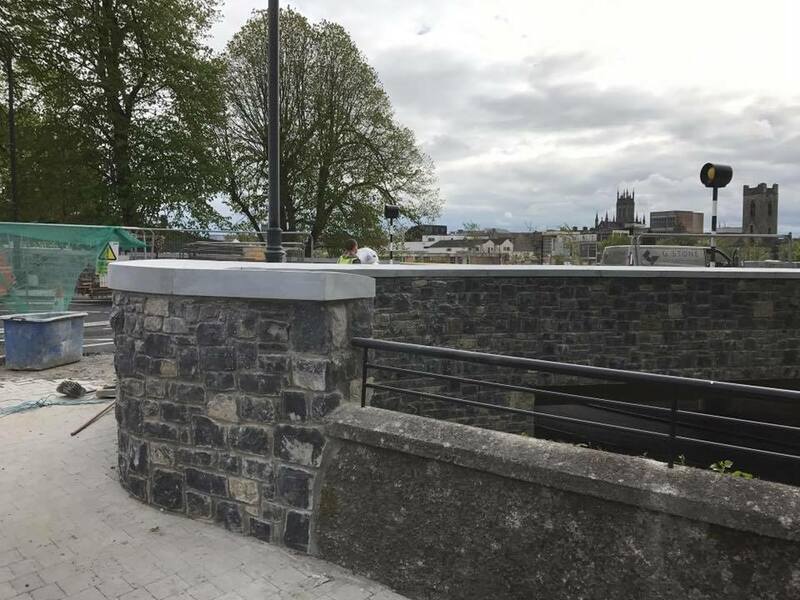 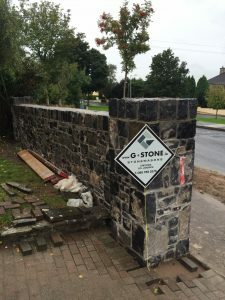 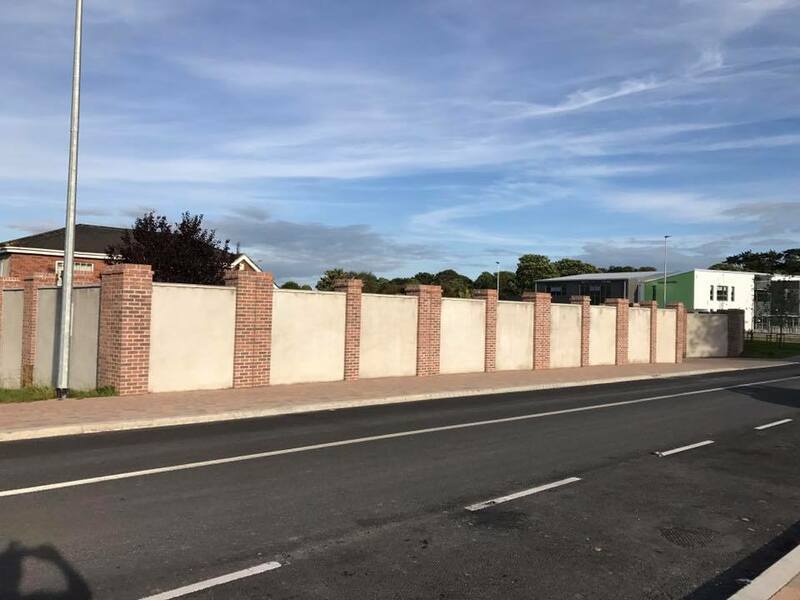 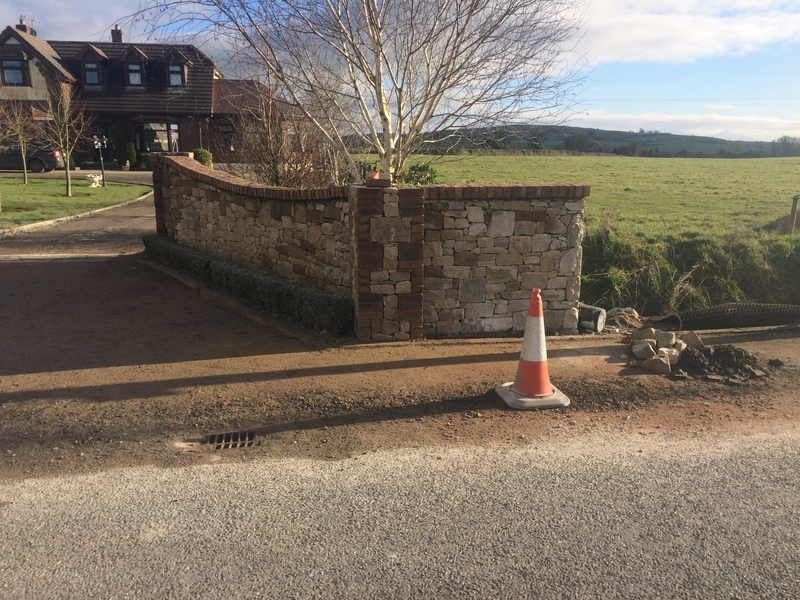 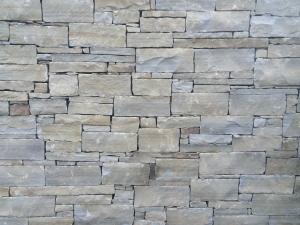 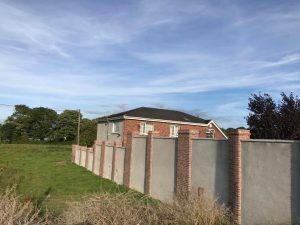 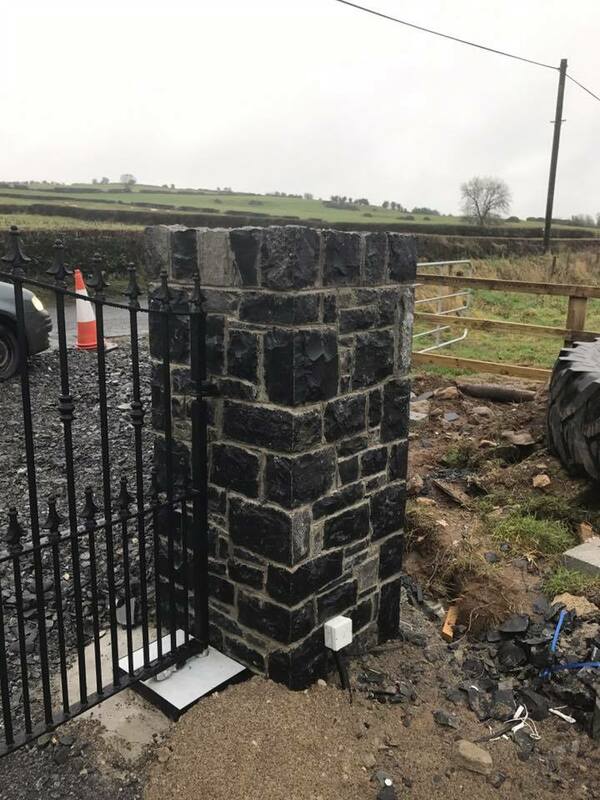 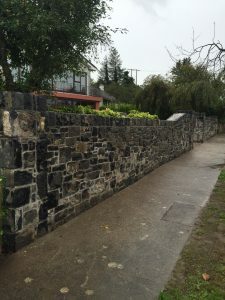 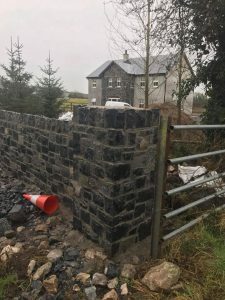 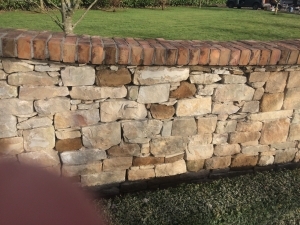 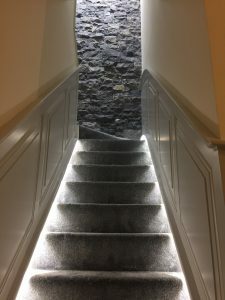 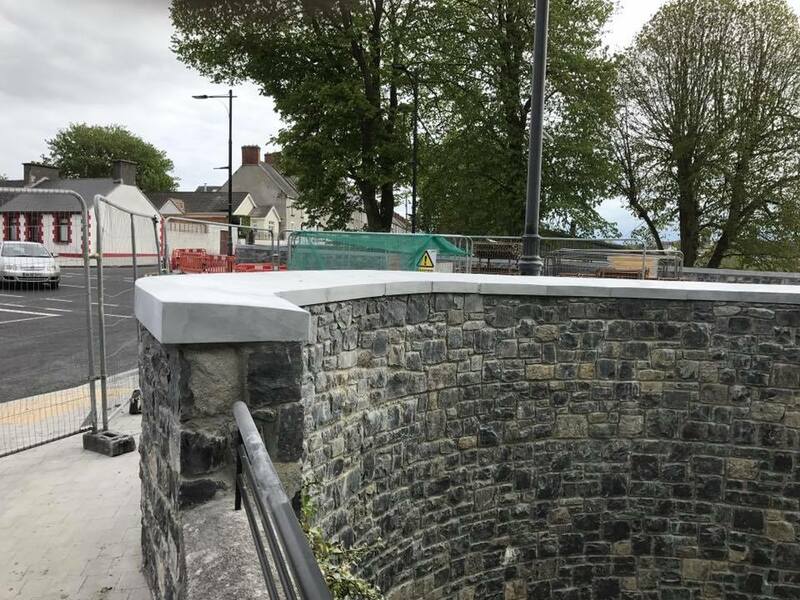 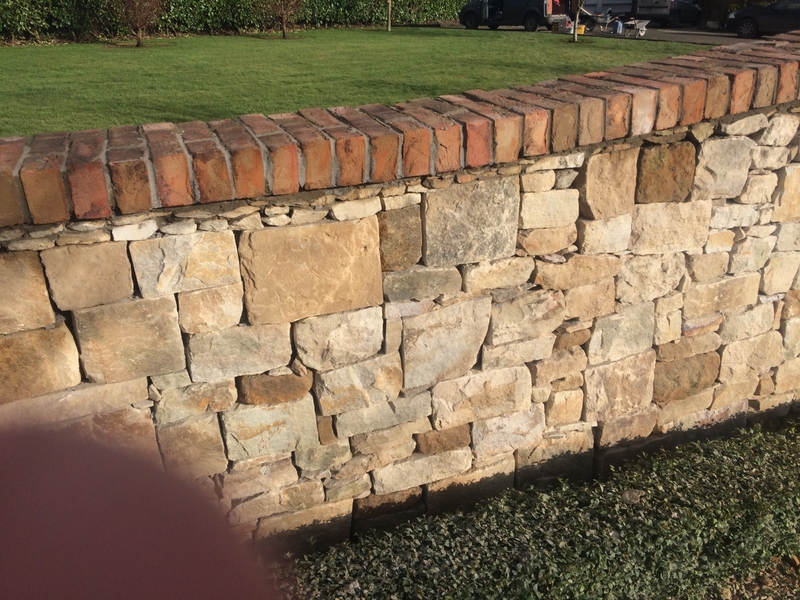 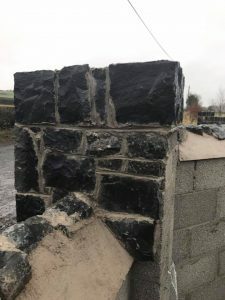 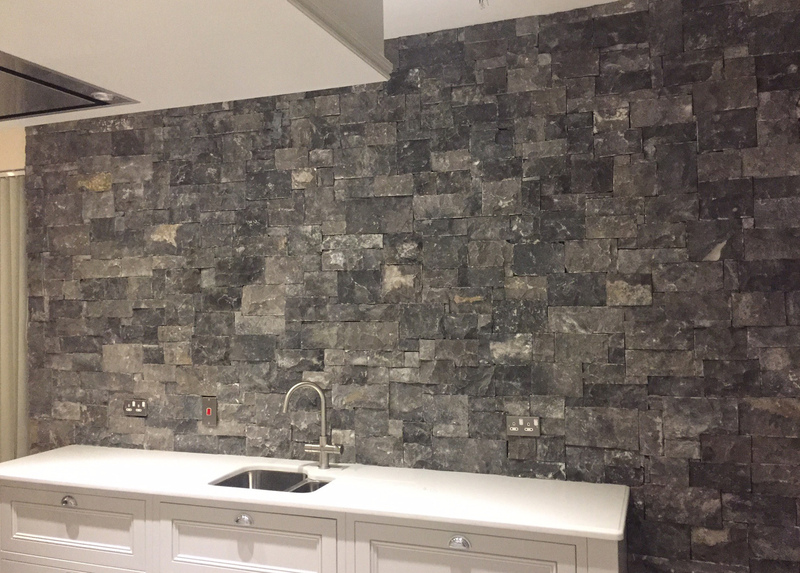 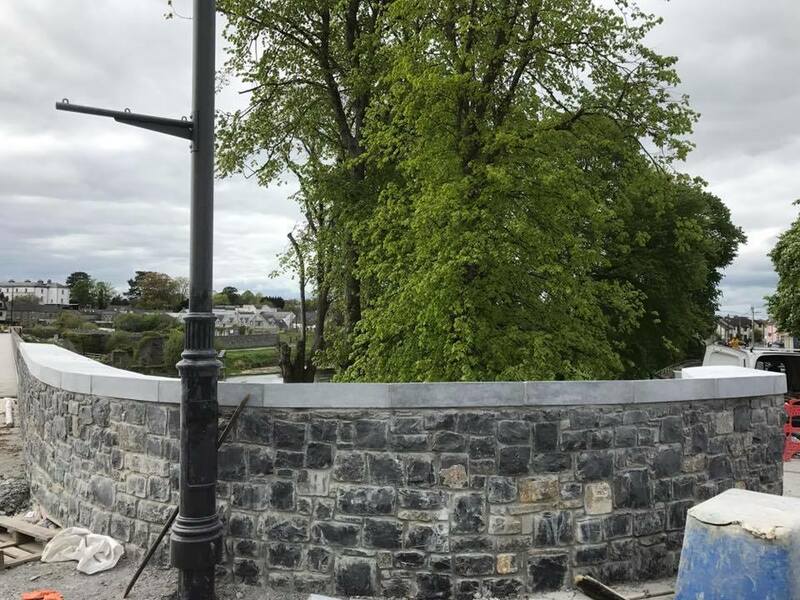 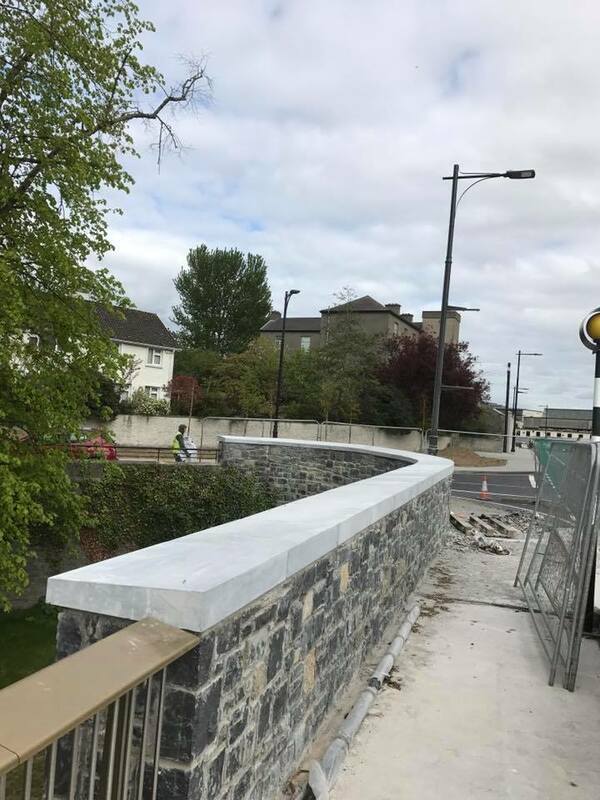 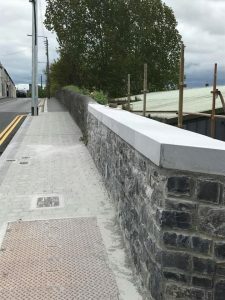 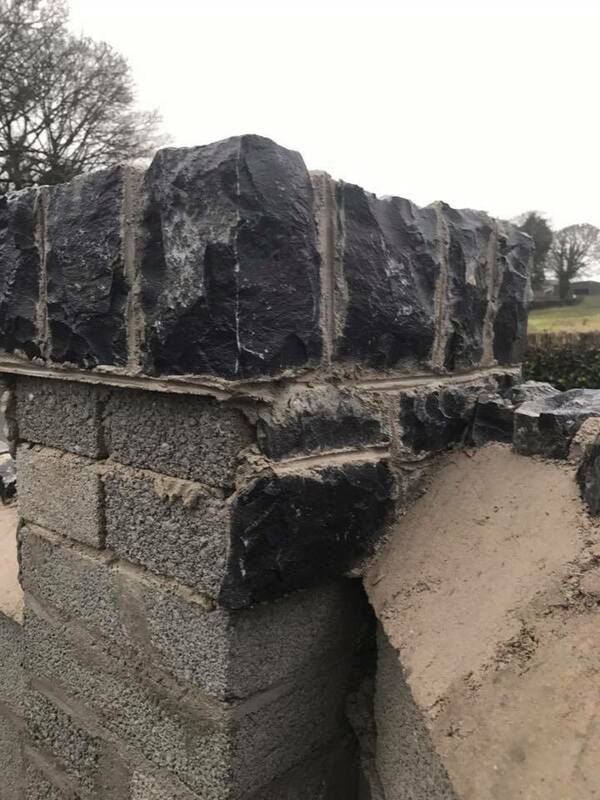 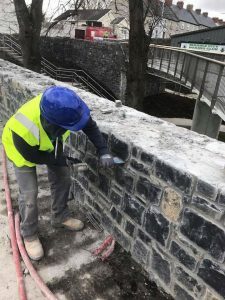 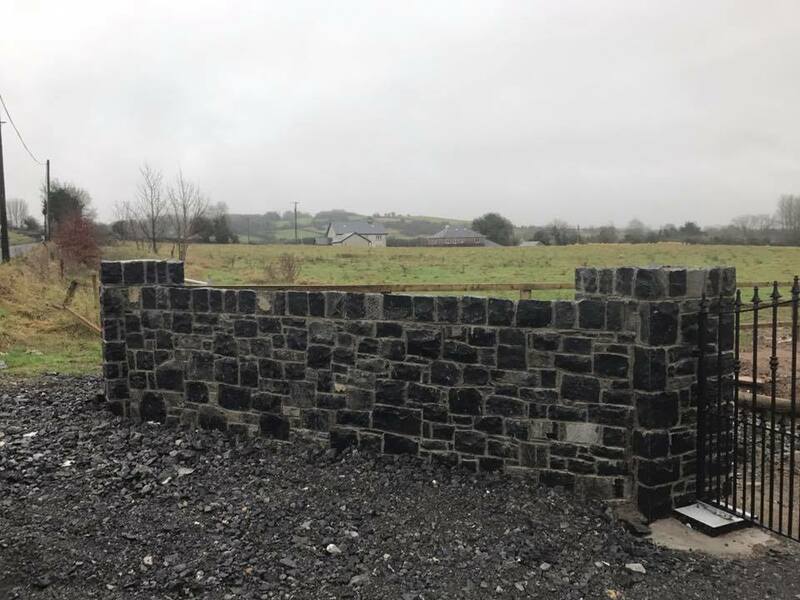 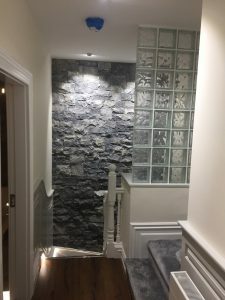 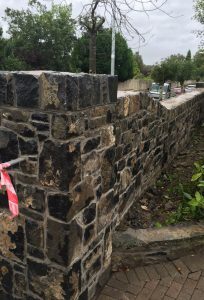 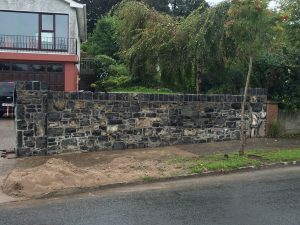 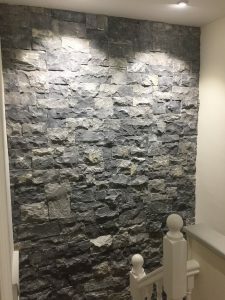 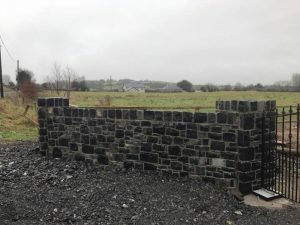 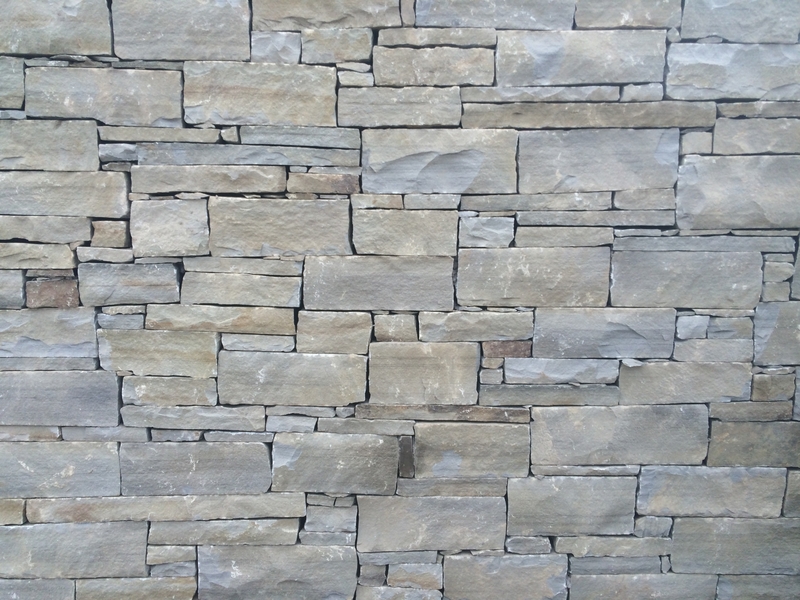 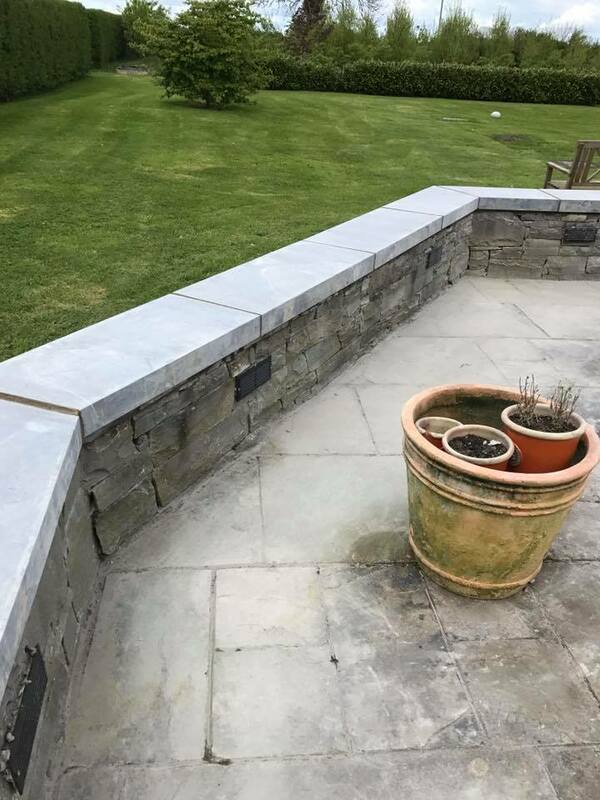 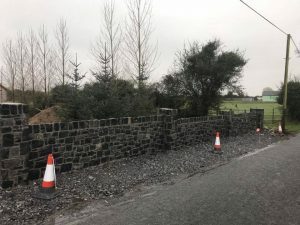 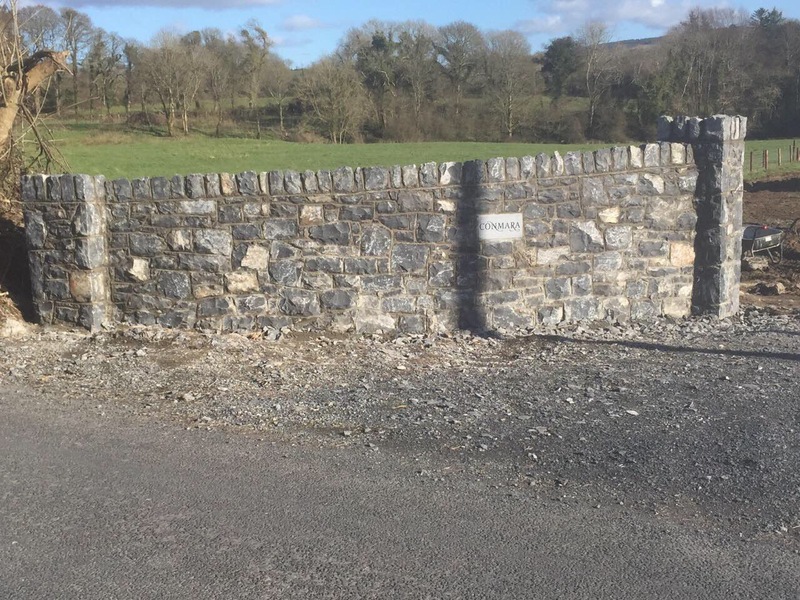 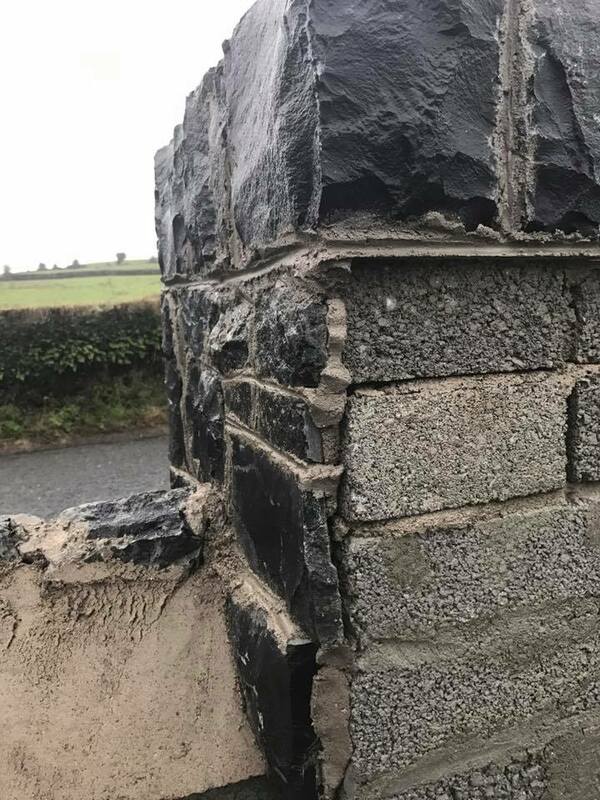 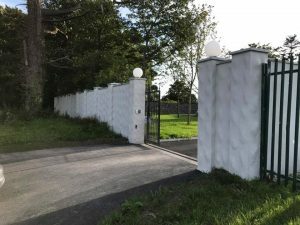 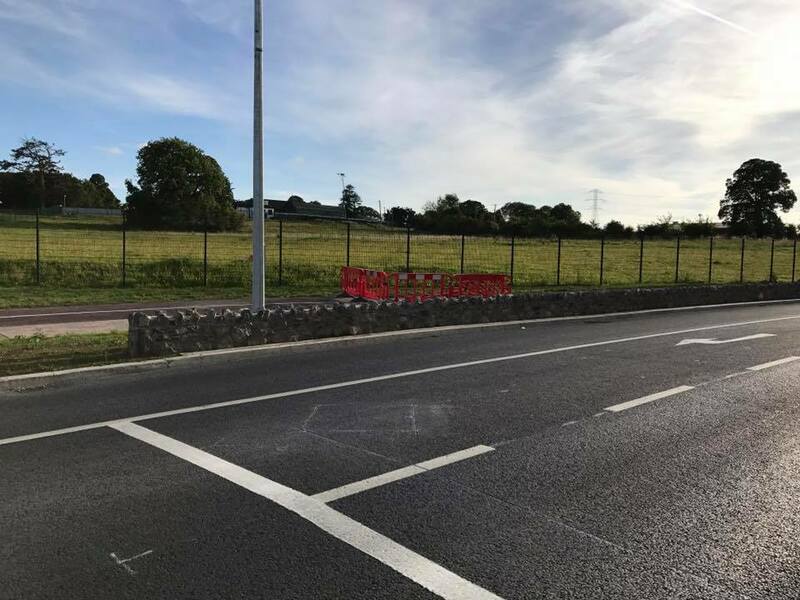 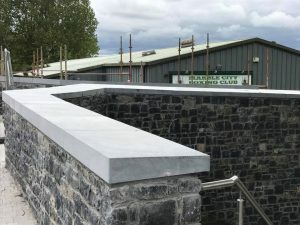 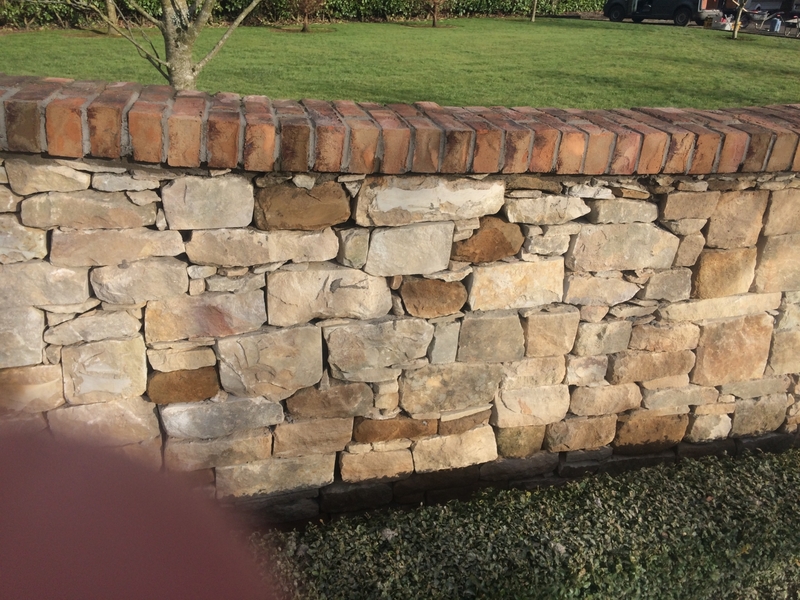 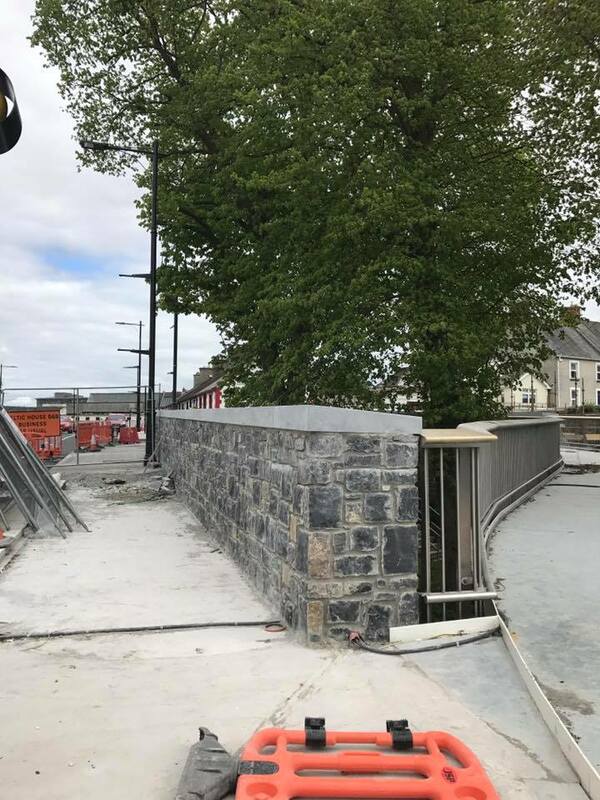 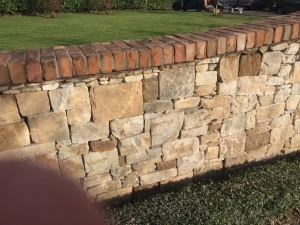 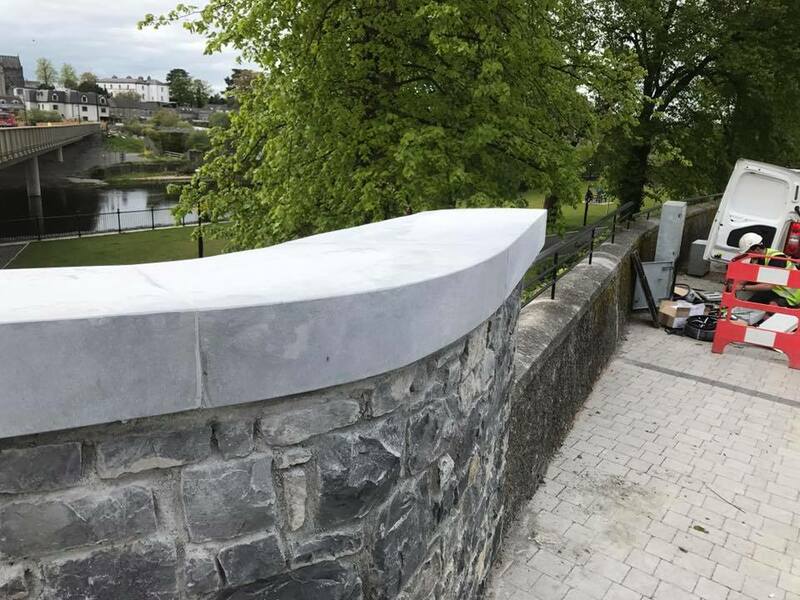 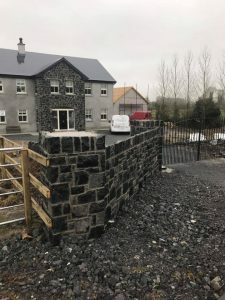 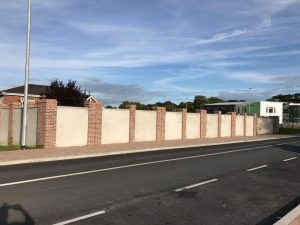 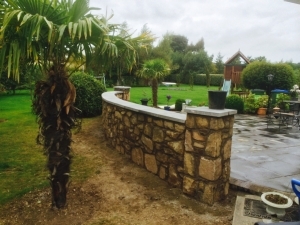 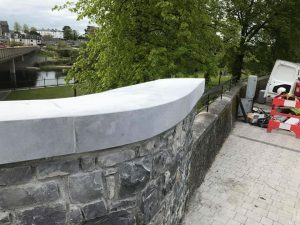 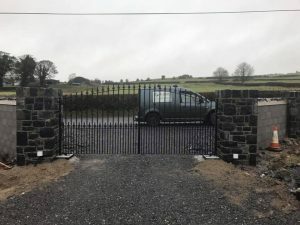 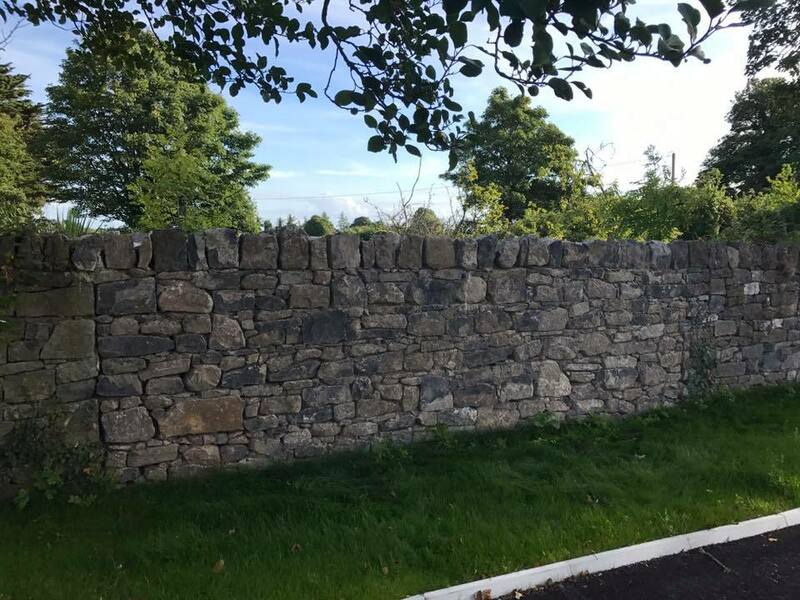 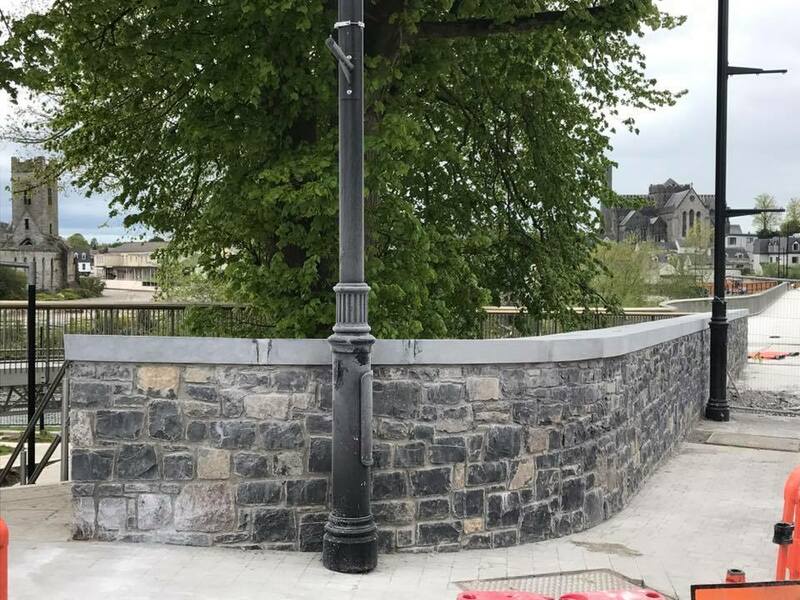 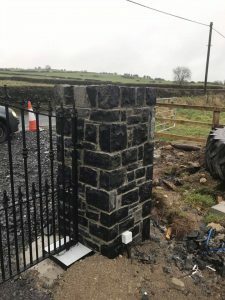 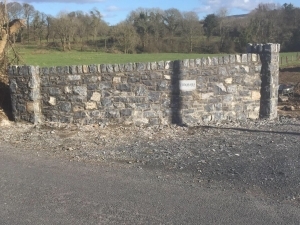 At G Stone we carry an extensive range of natural stone including Limestone’s, Granite’s, Sandstone’s, Quartz and Slate to create beautiful Stone walls Ireland. 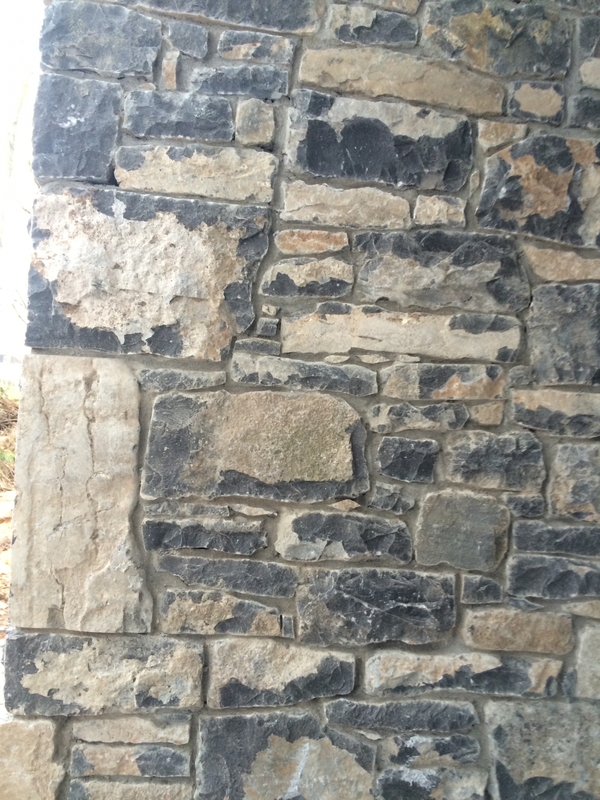 Through the ages, natural stone has been a popular and versatile building material unequaled in beauty or variety. 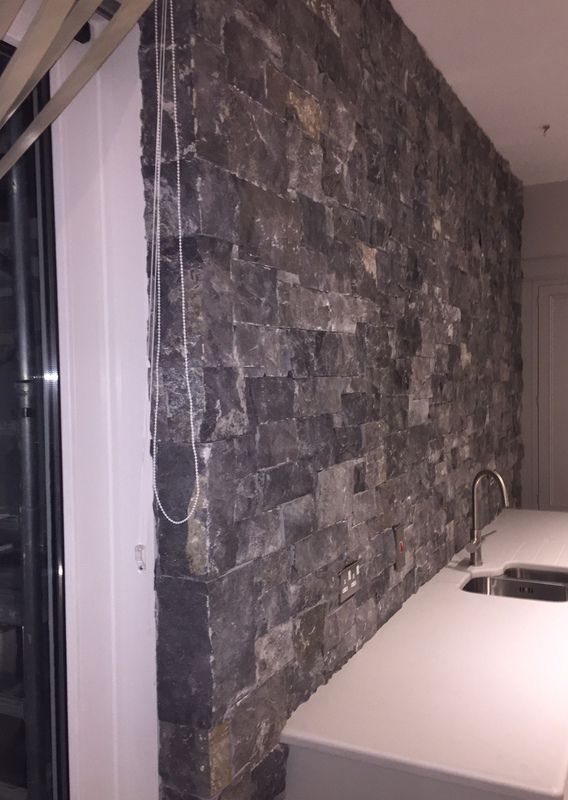 Enhancing any quality development or project, Natural Stone adds a rich ambiance to any setting. 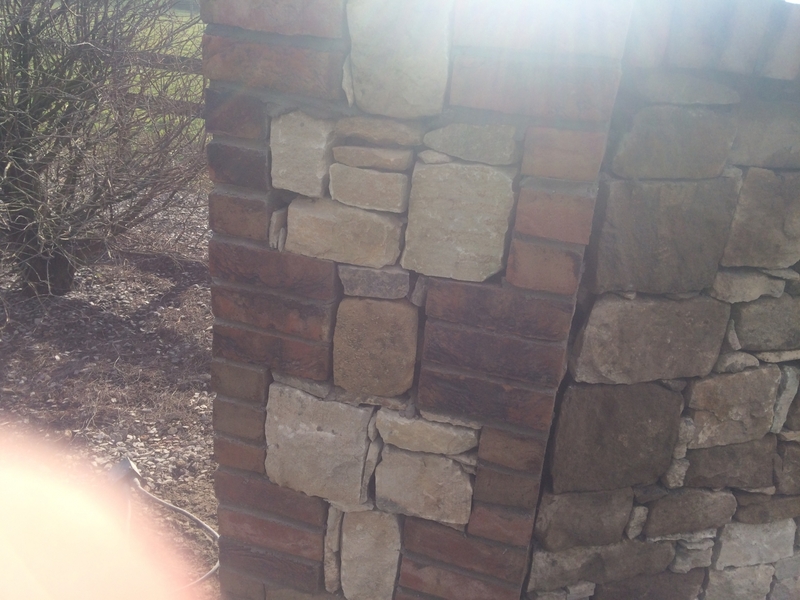 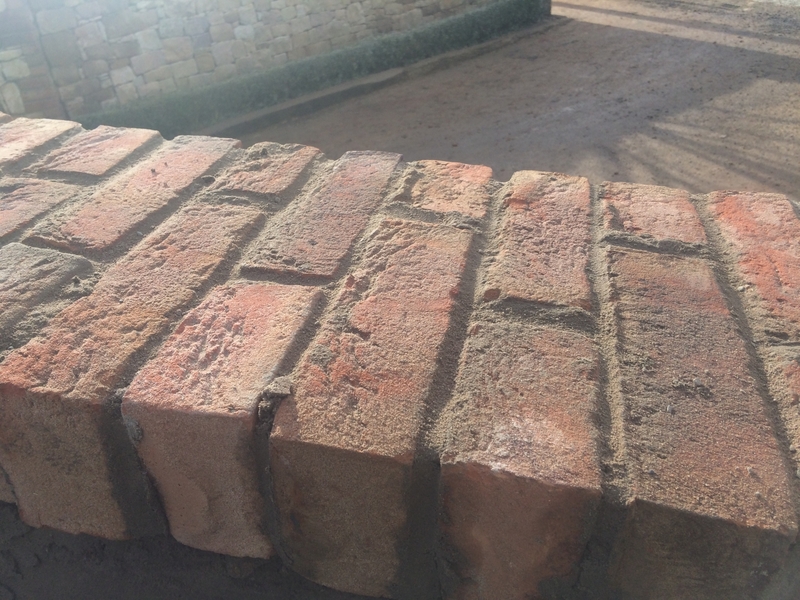 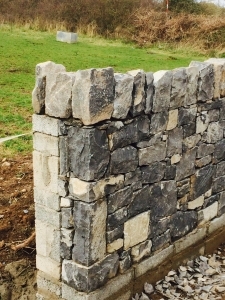 Using traditional techniques at our own masonry yard our master craftsmen cut, shape and dress the stone. 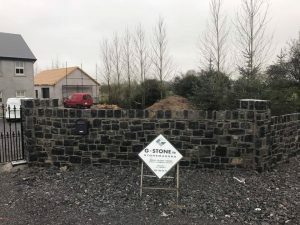 The stone is then packed & delivery by our lorries to site. 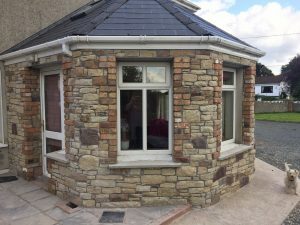 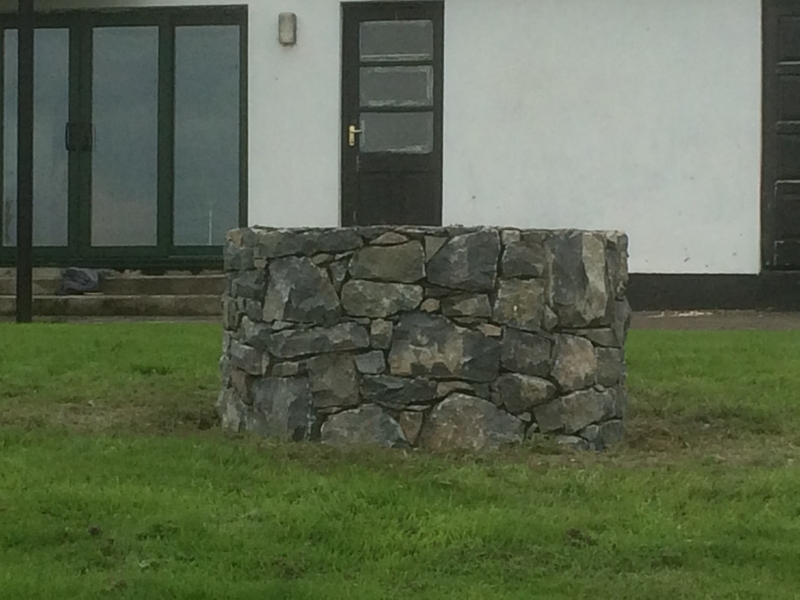 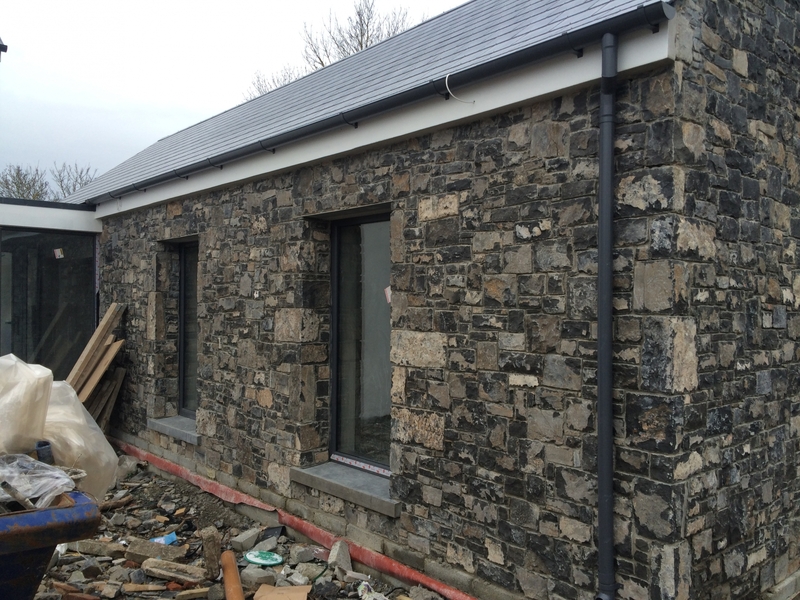 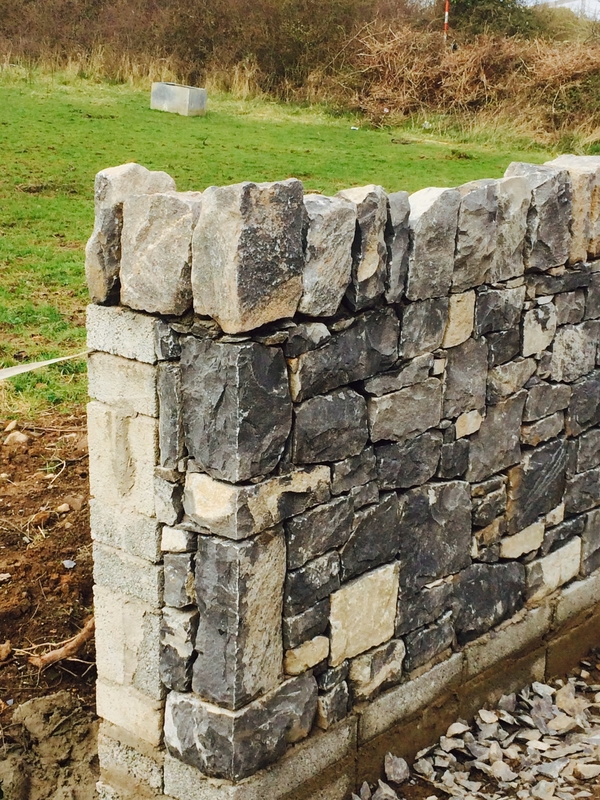 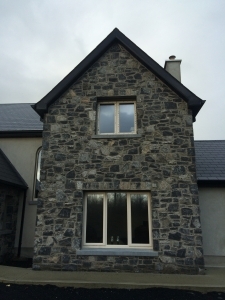 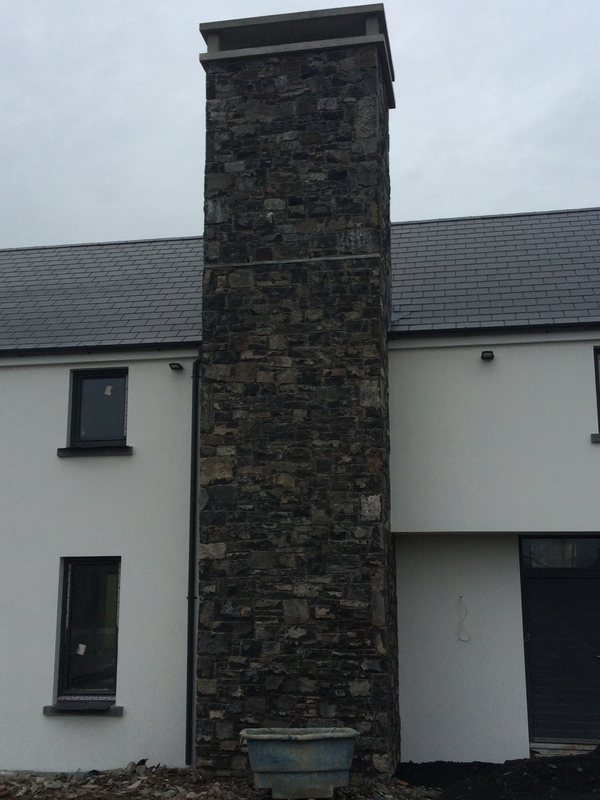 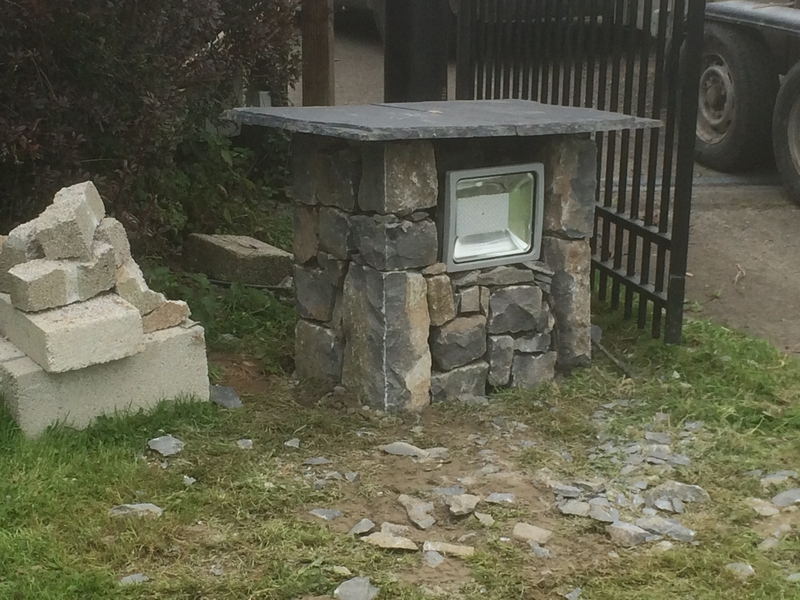 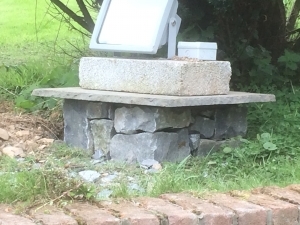 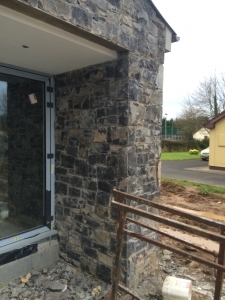 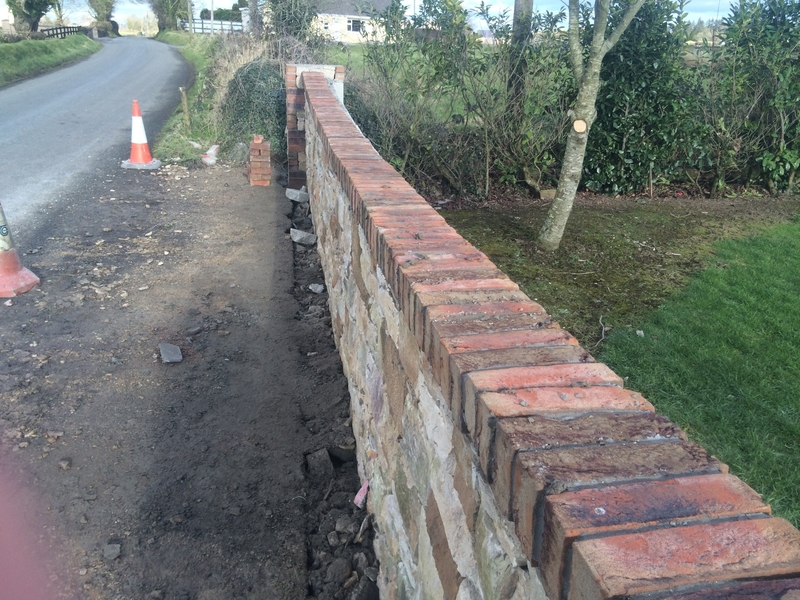 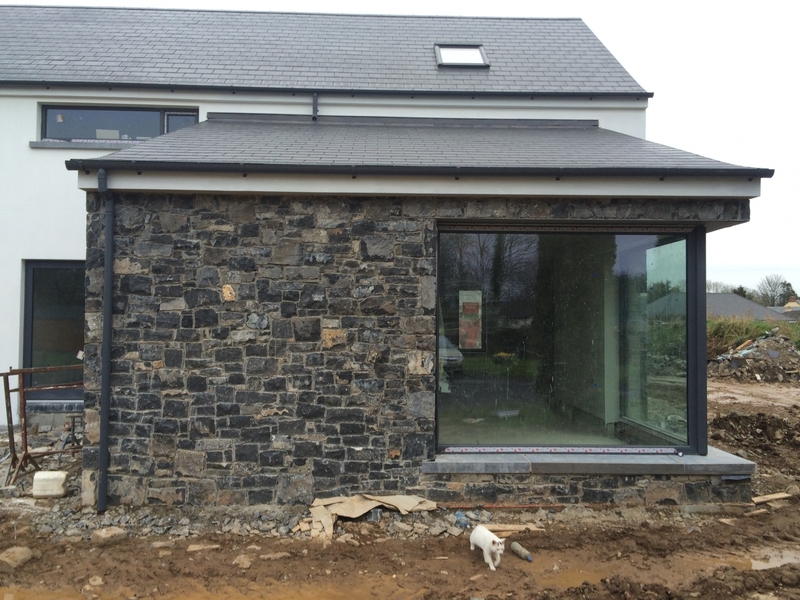 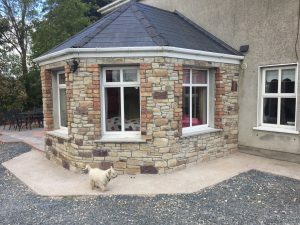 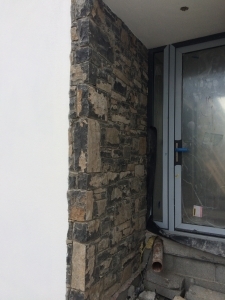 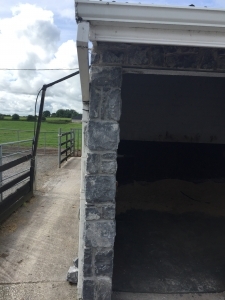 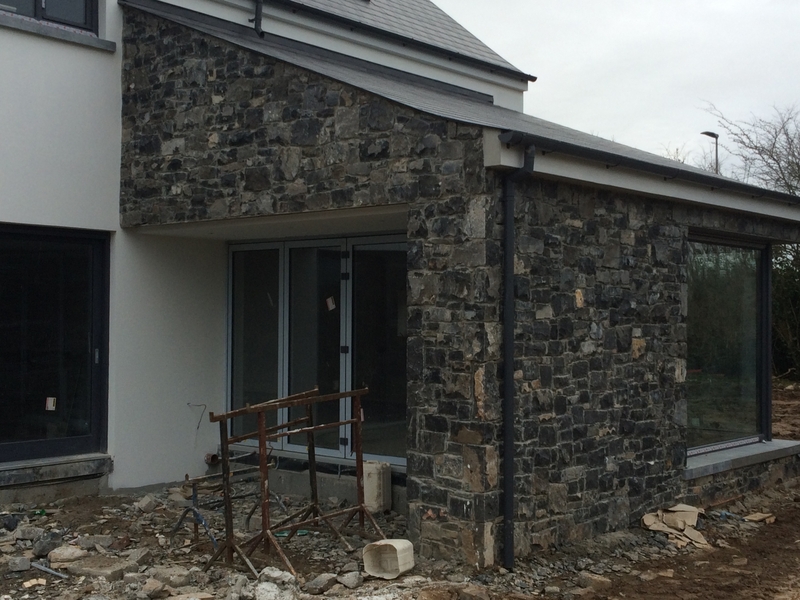 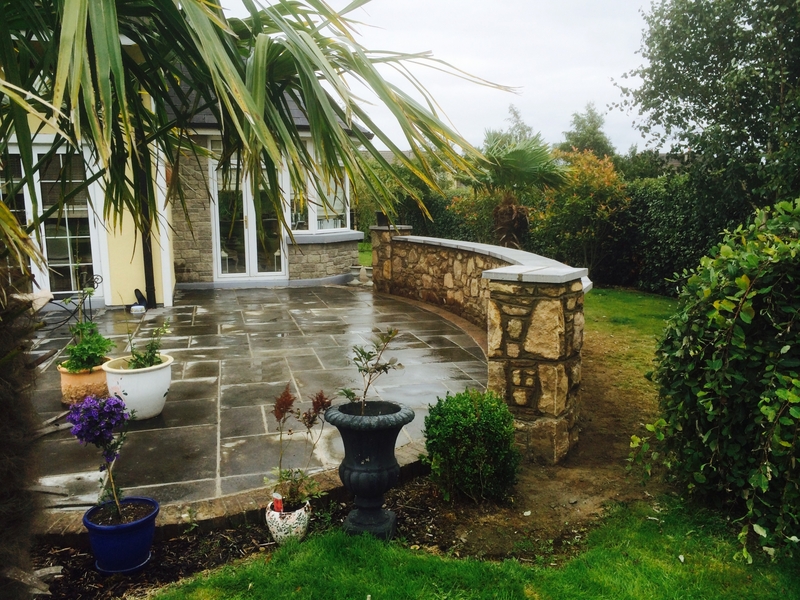 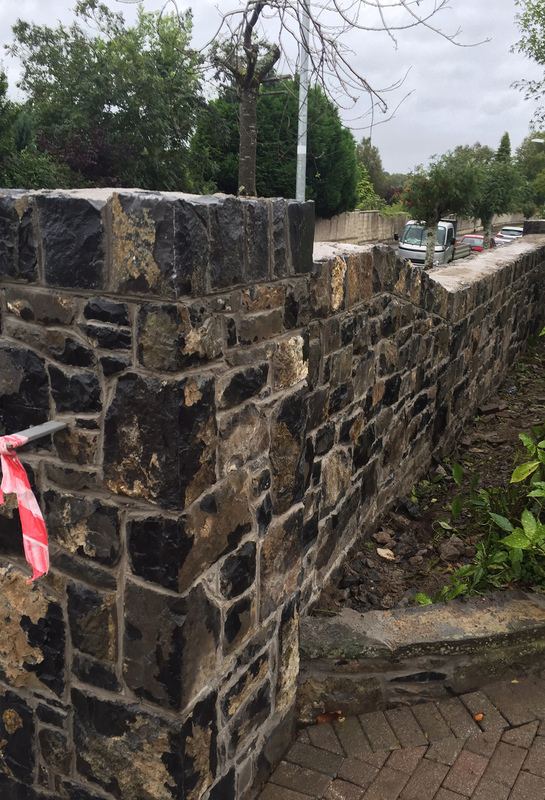 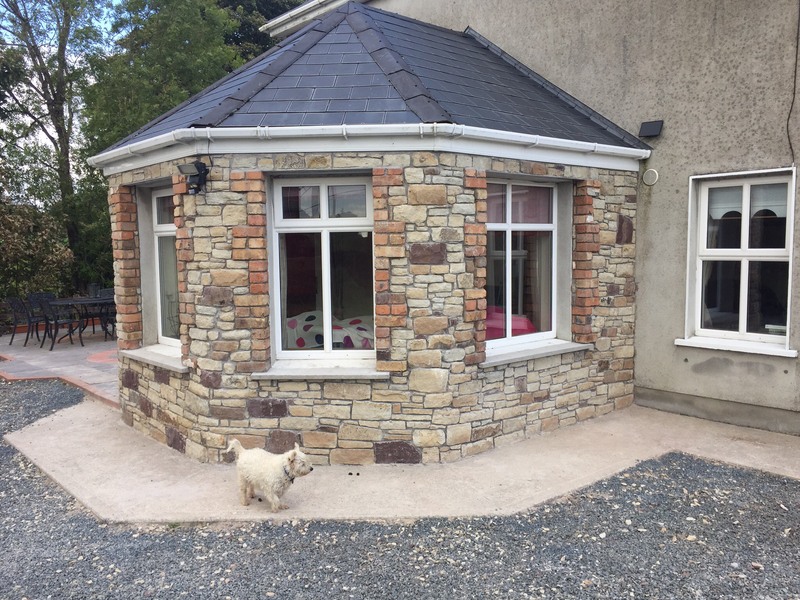 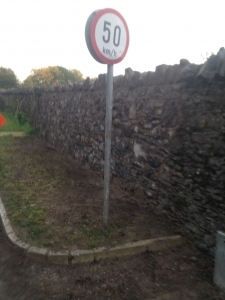 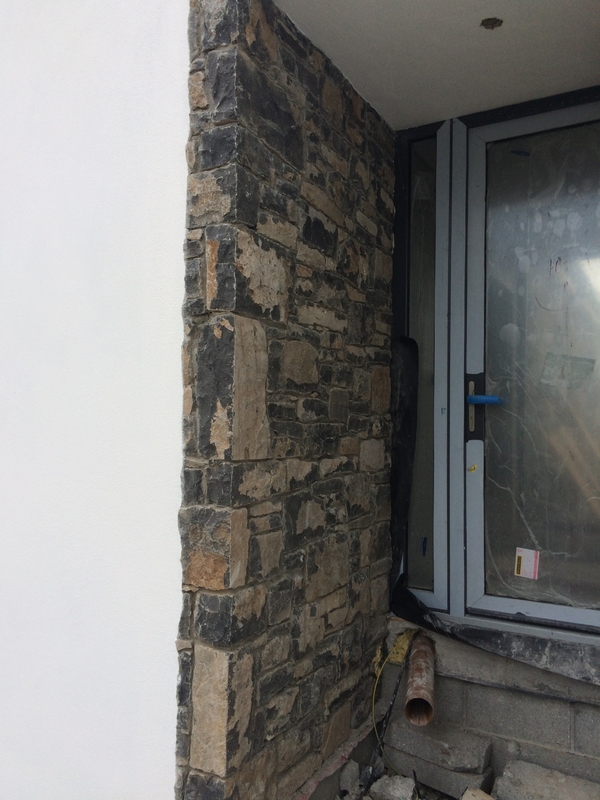 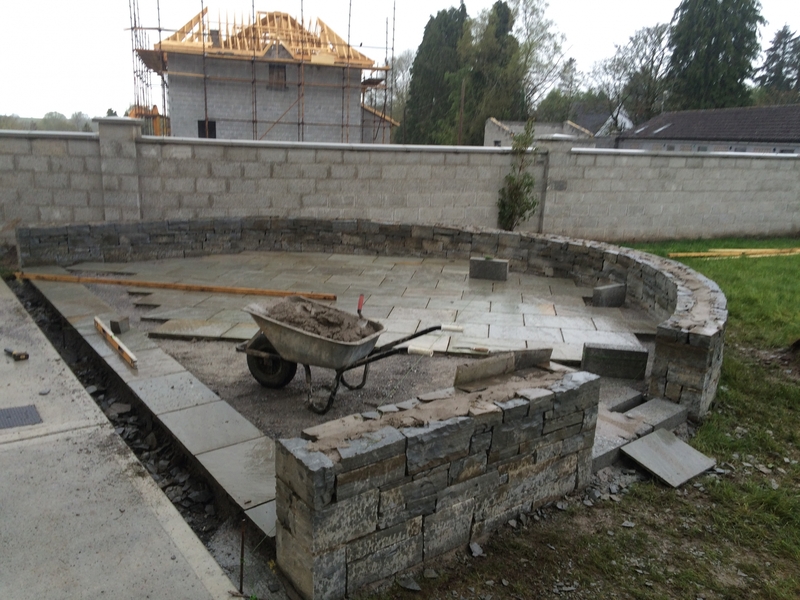 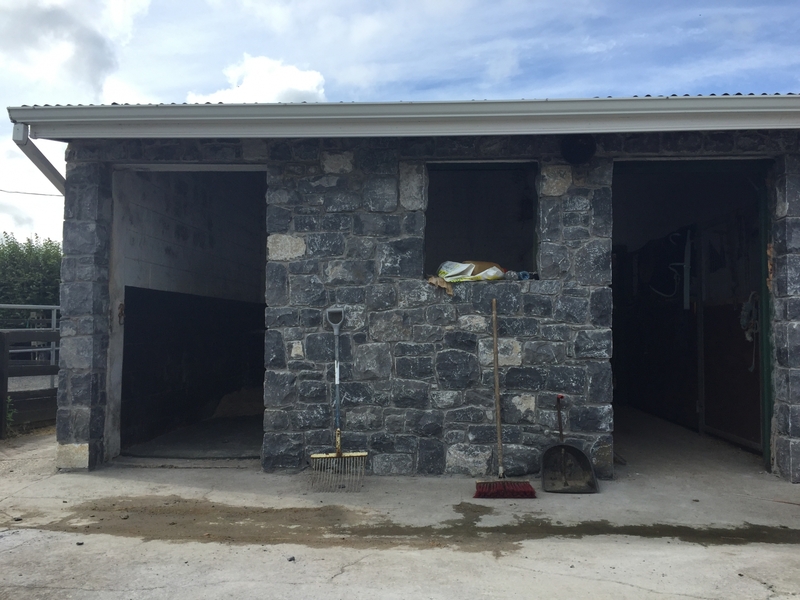 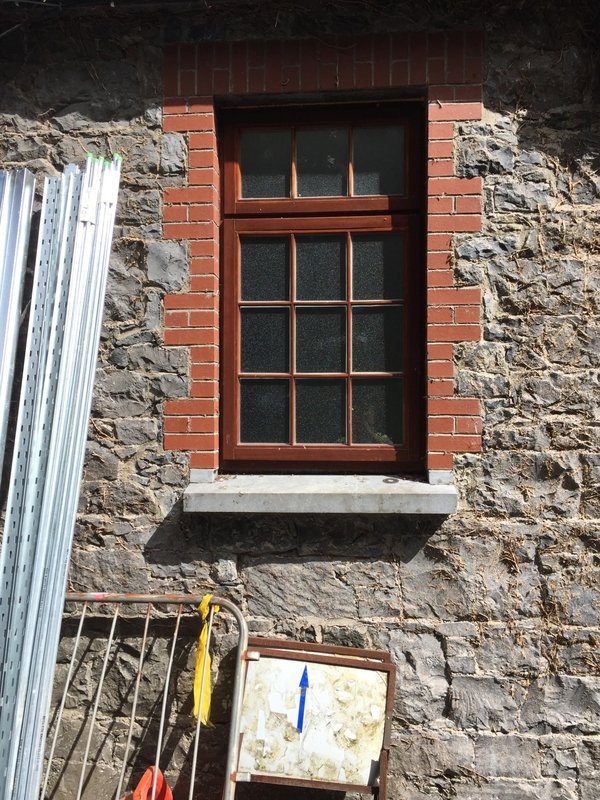 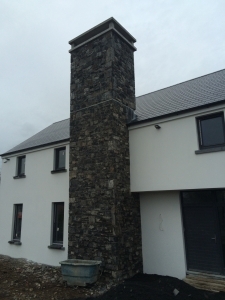 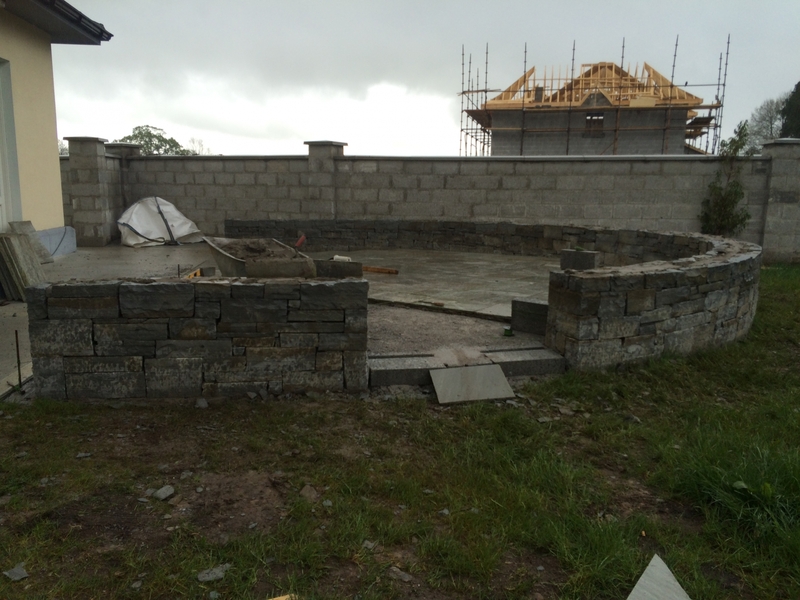 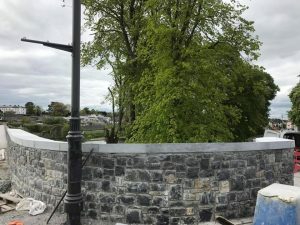 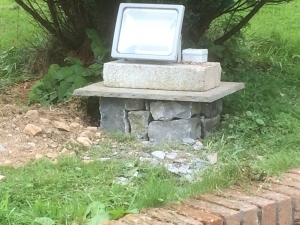 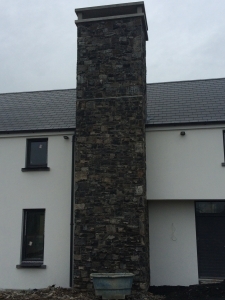 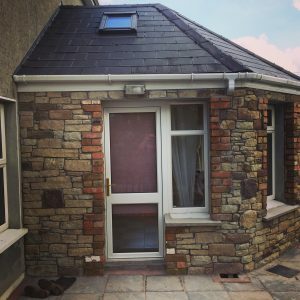 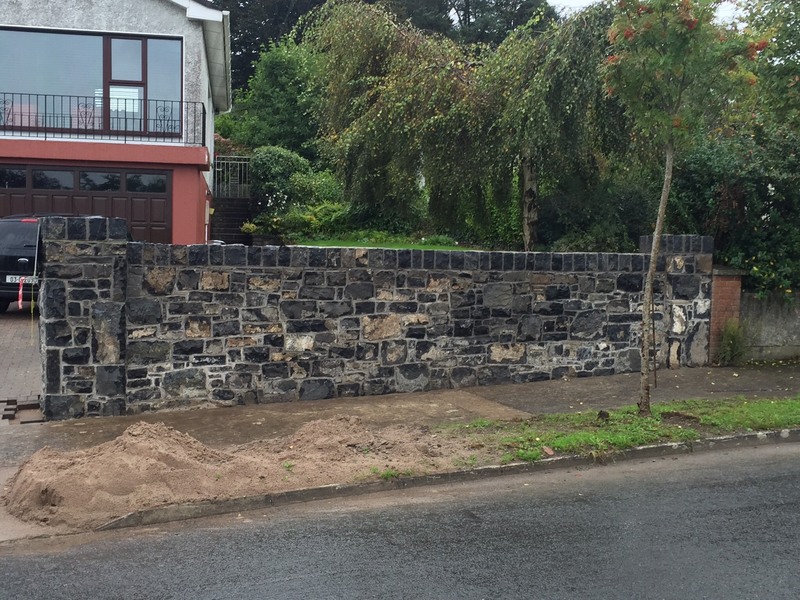 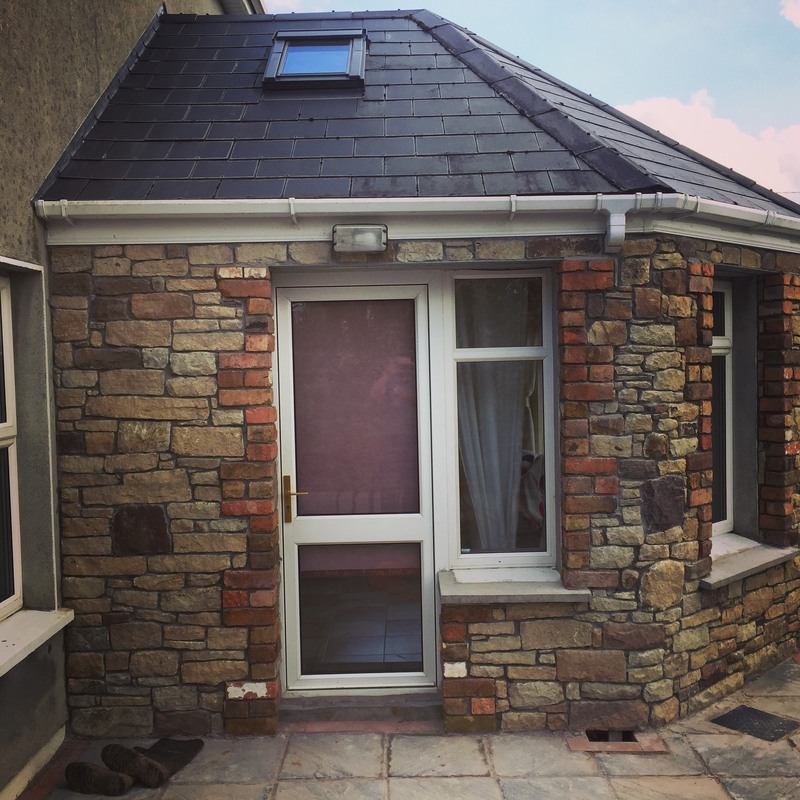 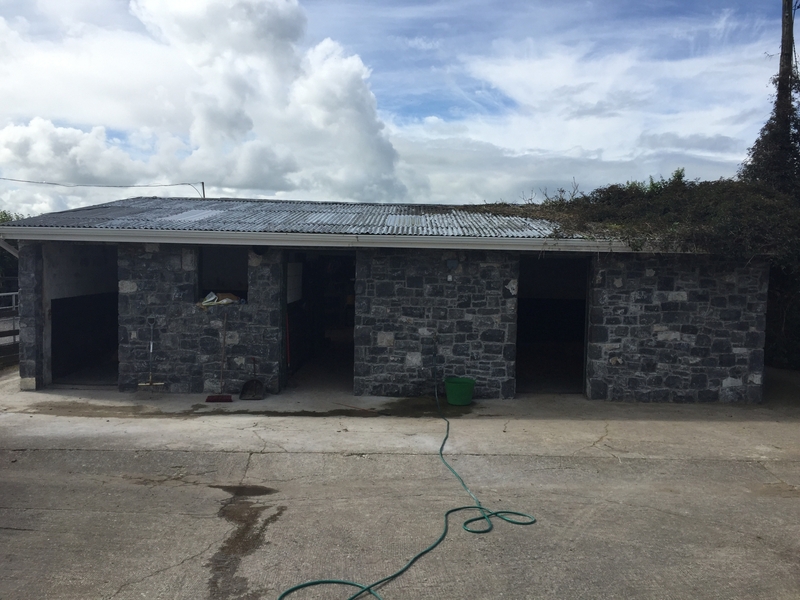 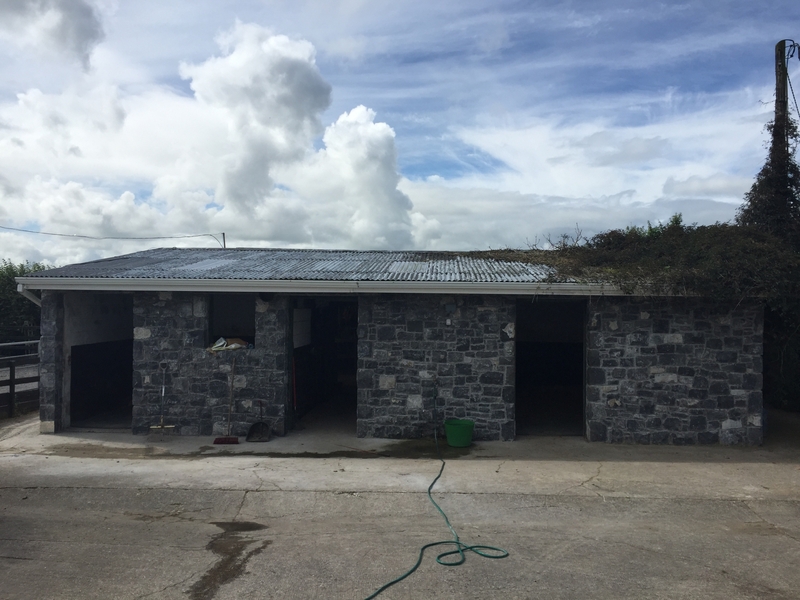 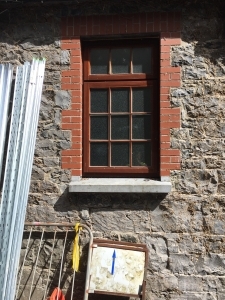 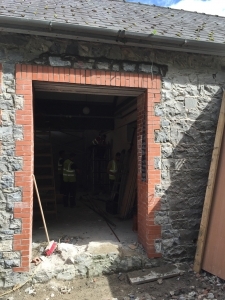 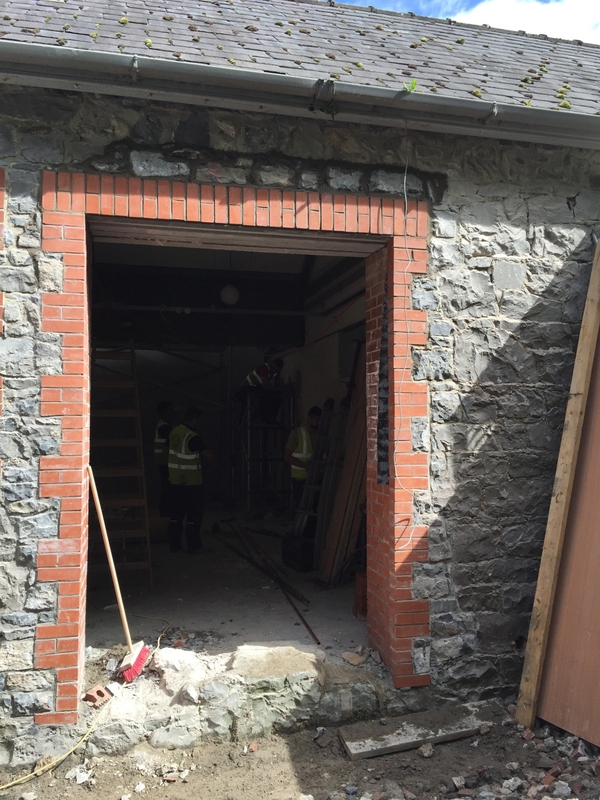 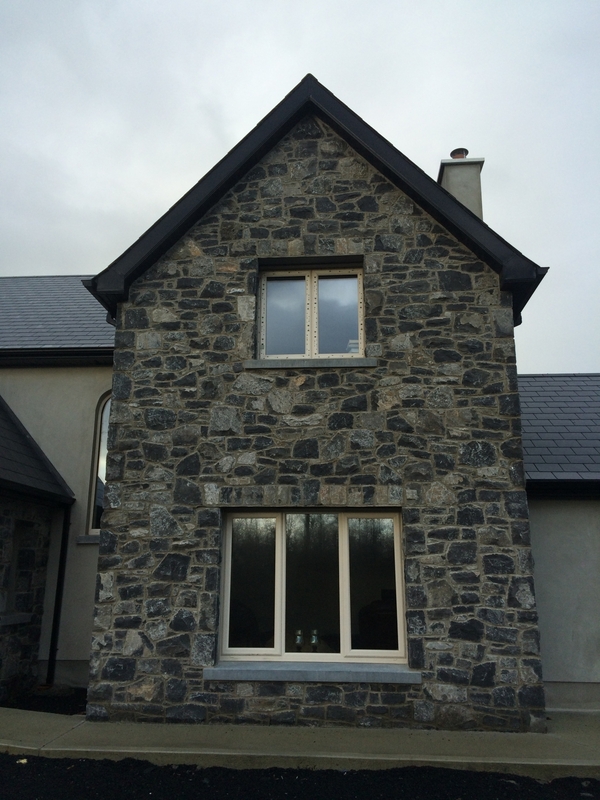 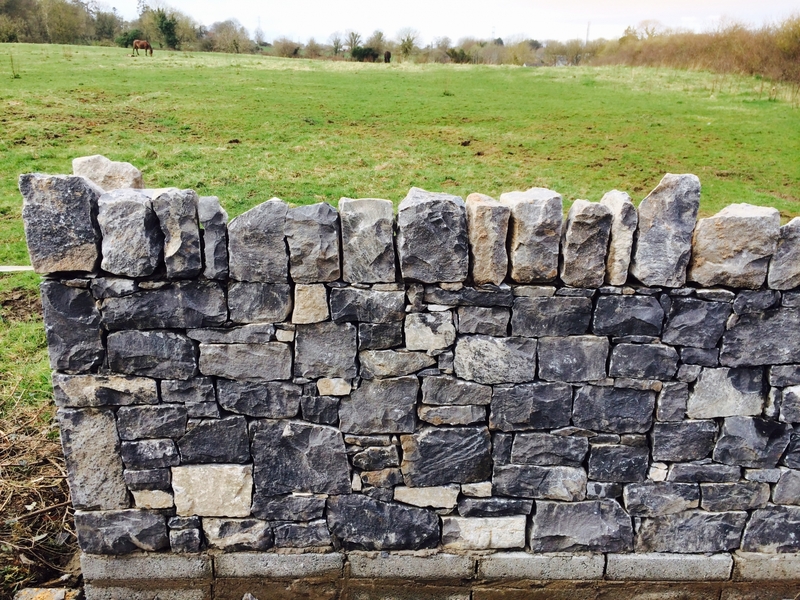 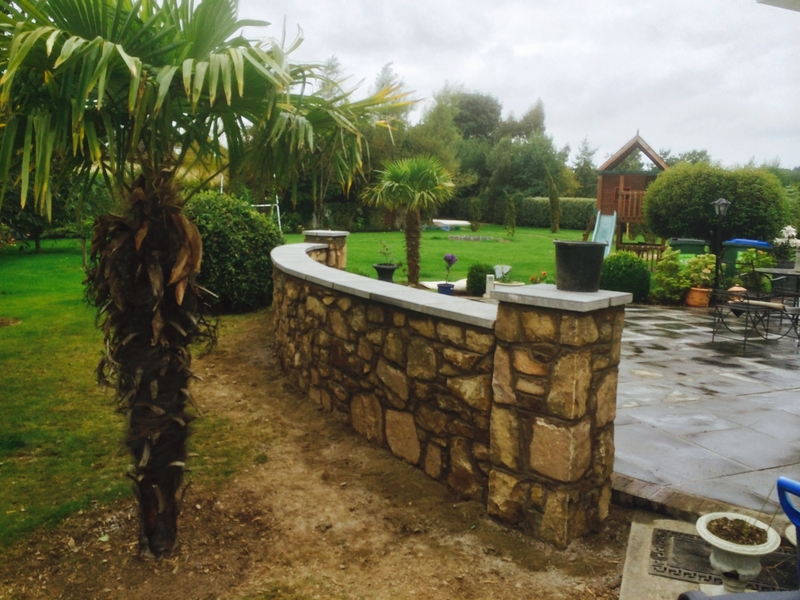 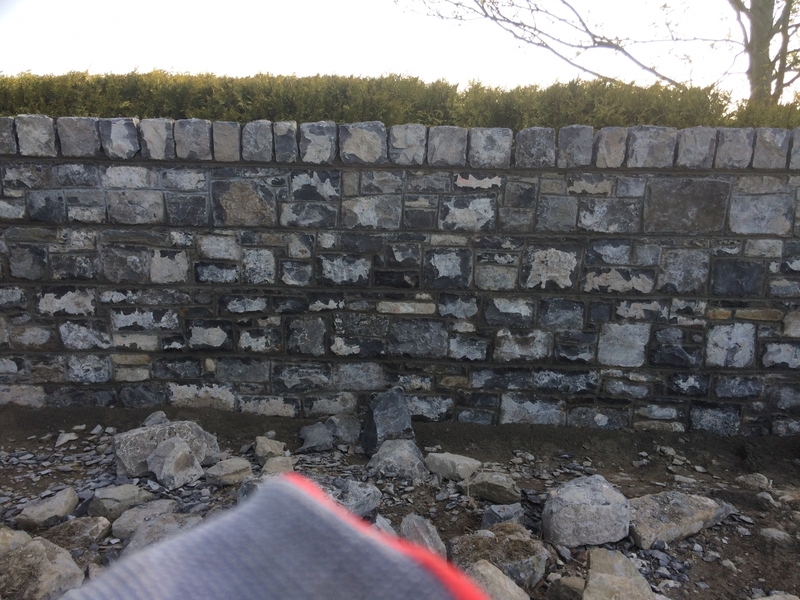 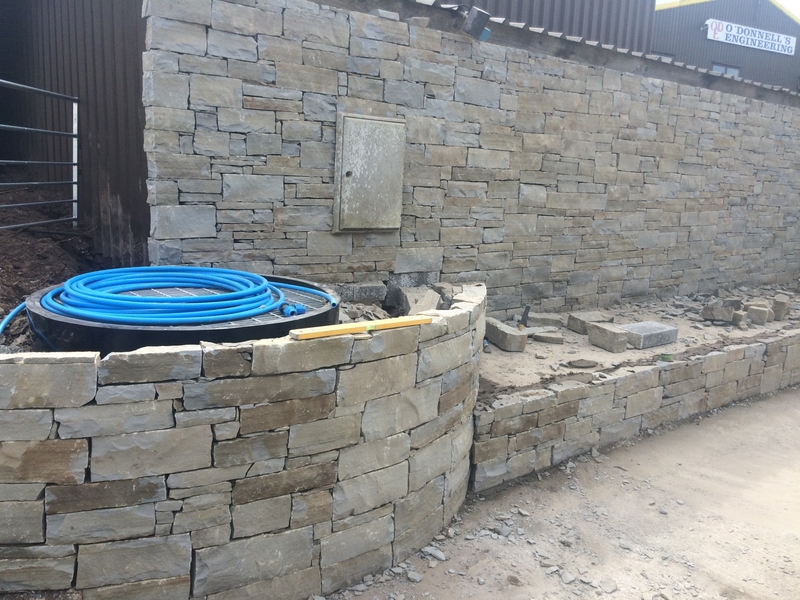 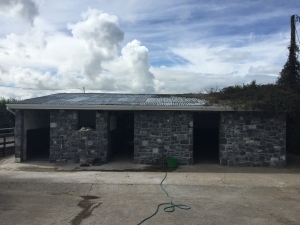 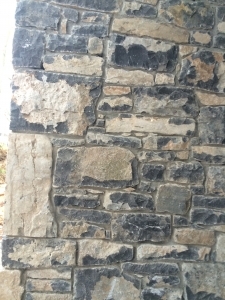 We have happy Stonework clients throughout Ireland including Cork, Galway, Dublin, Kerry, Tipperary, Waterford & Clare.